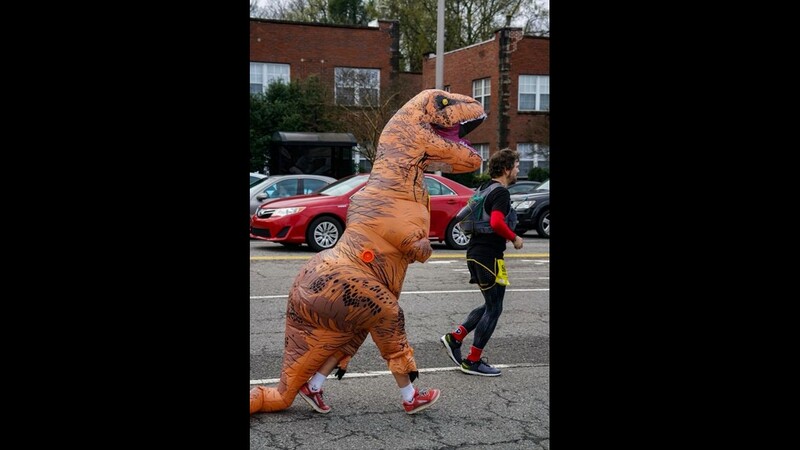 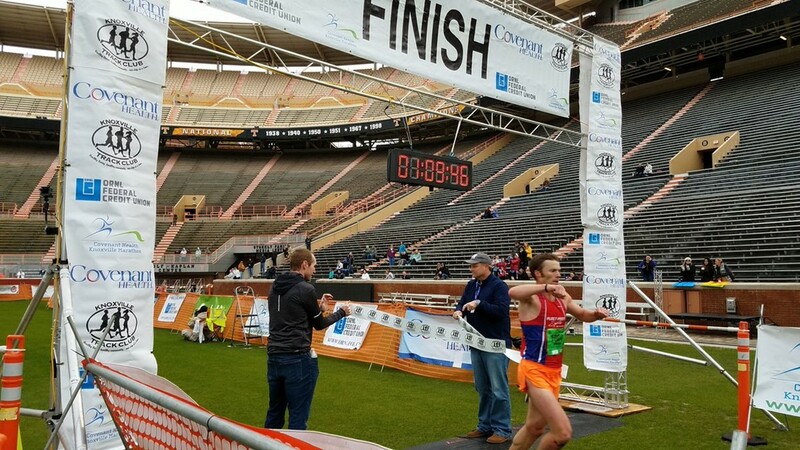 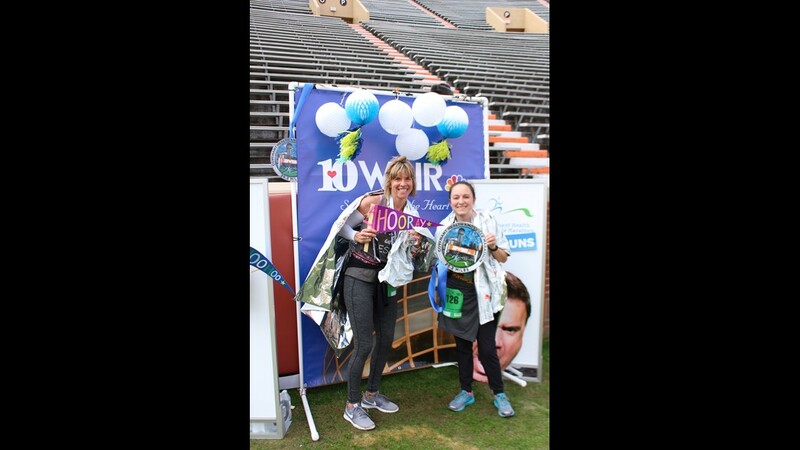 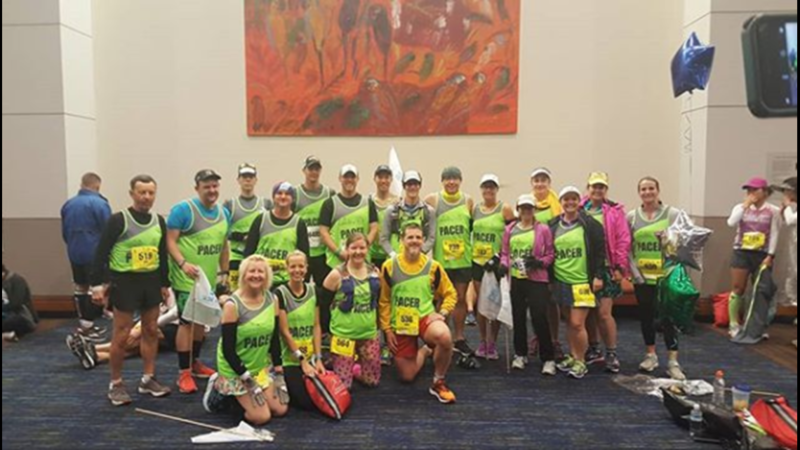 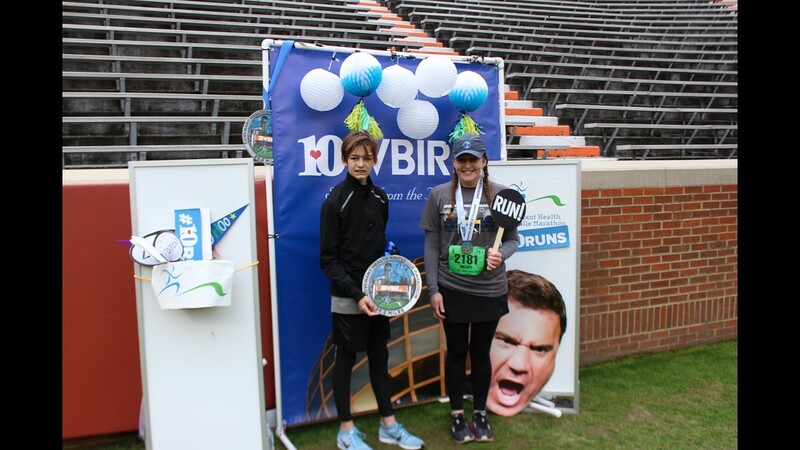 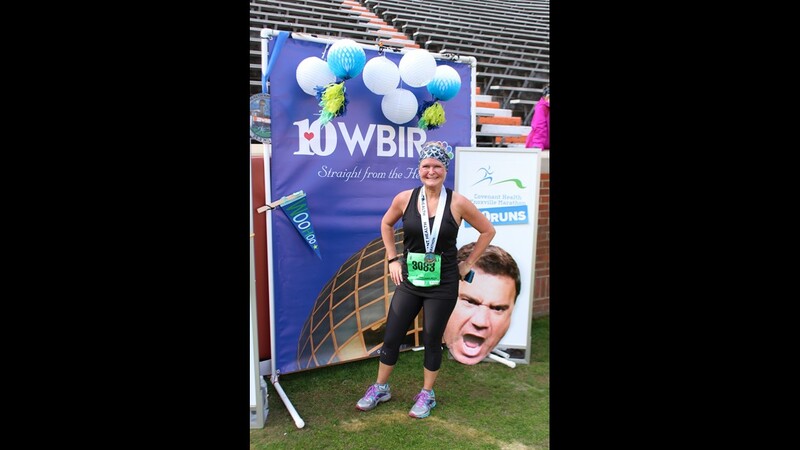 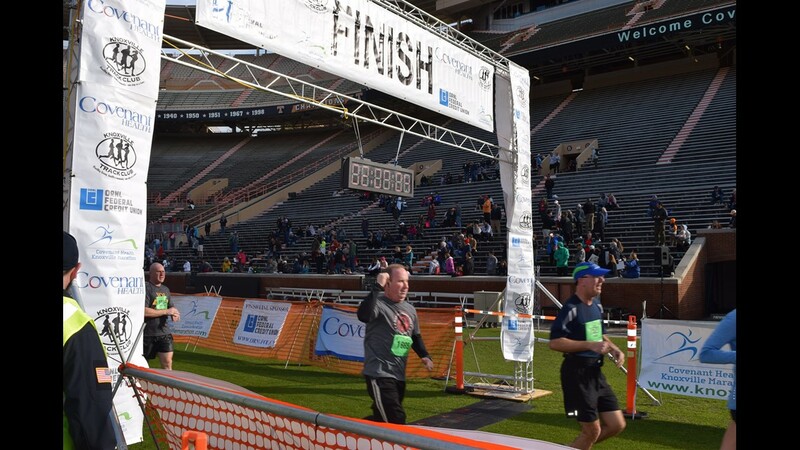 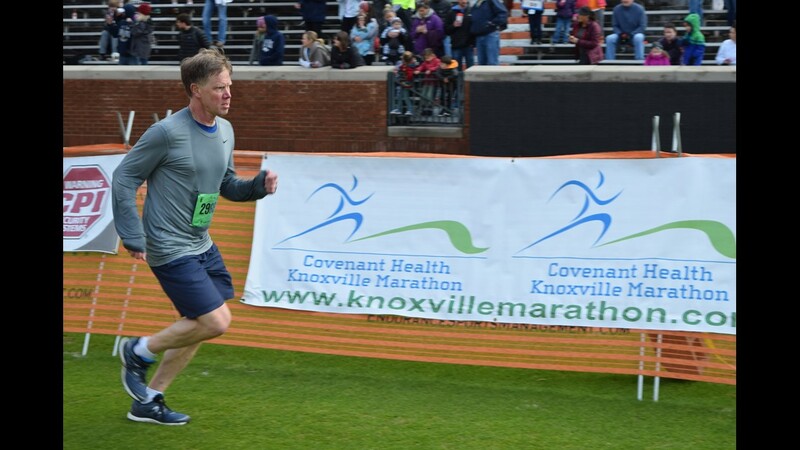 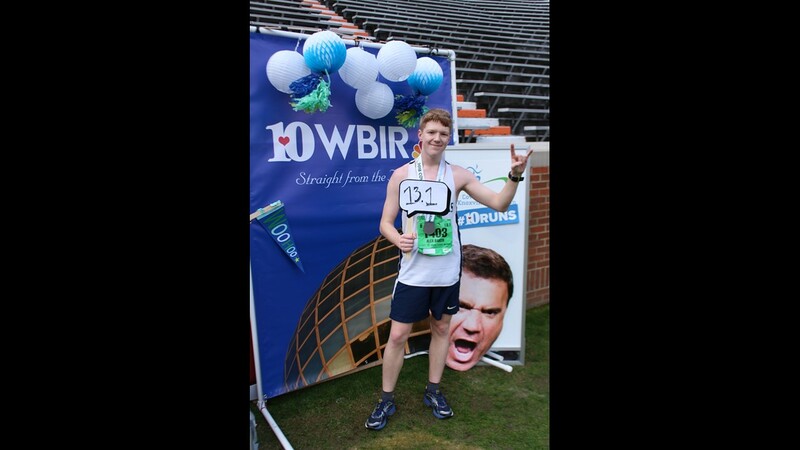 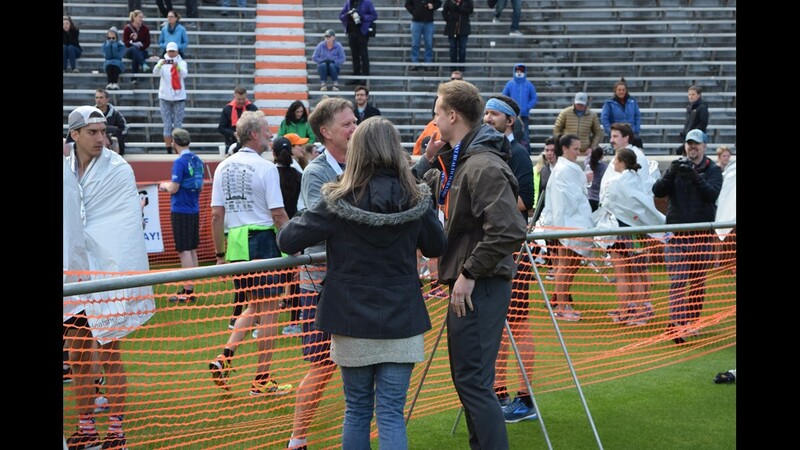 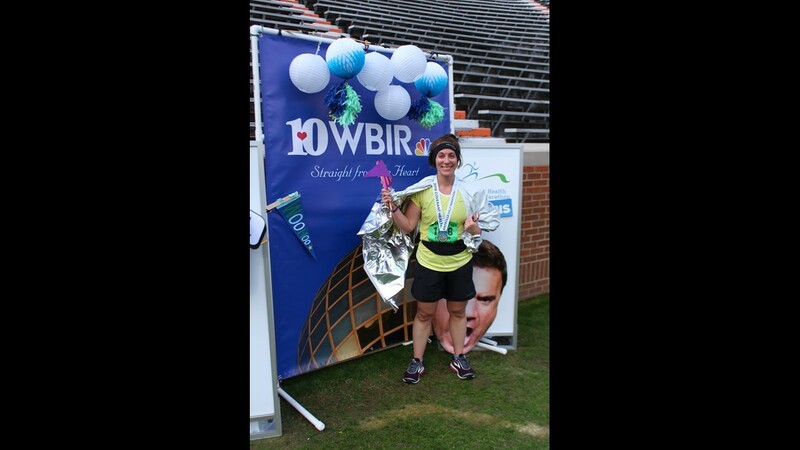 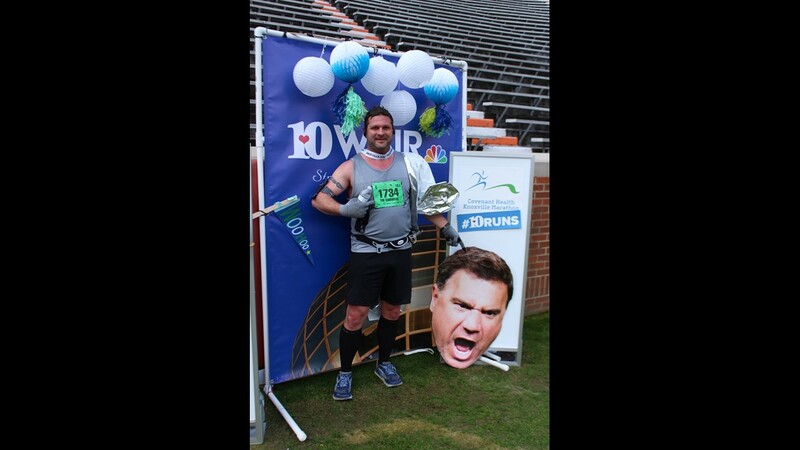 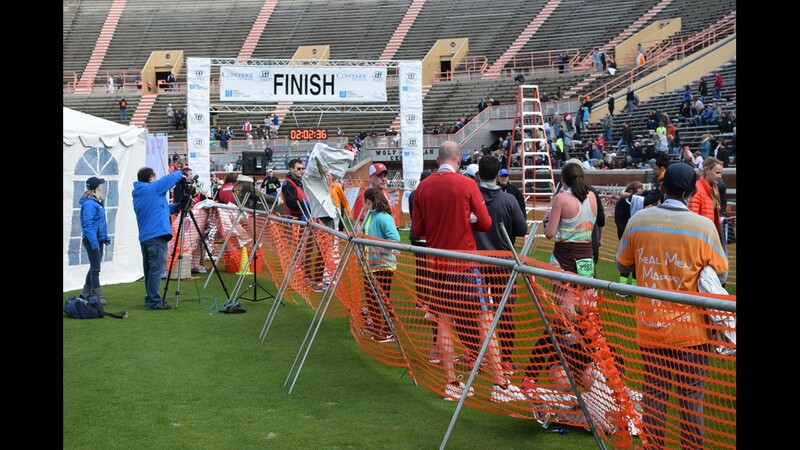 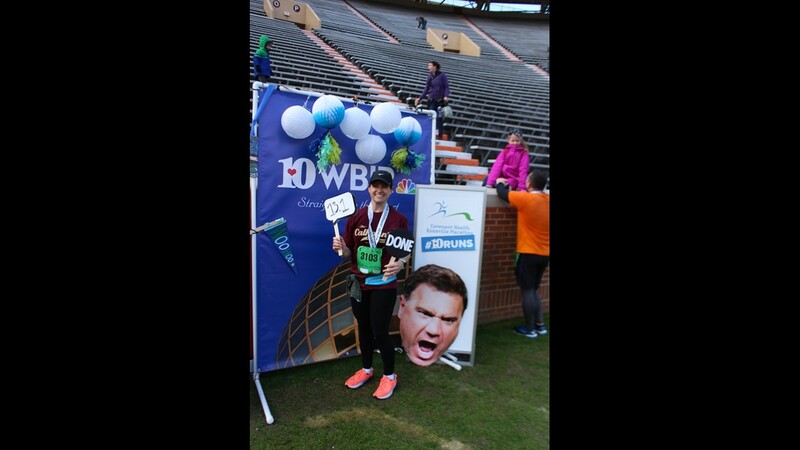 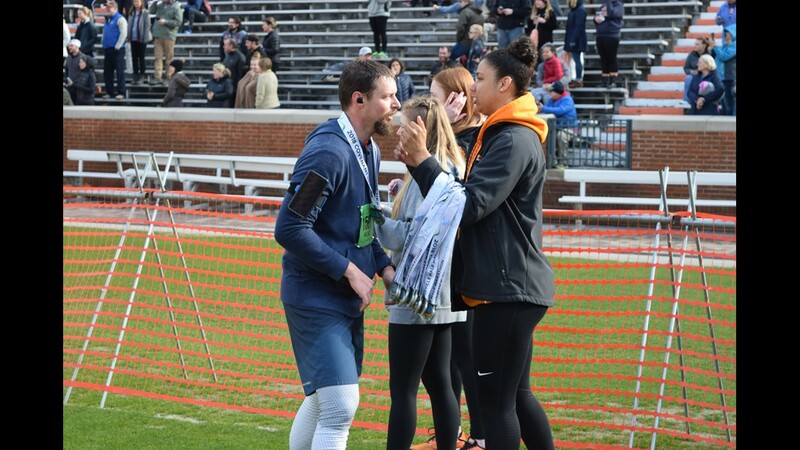 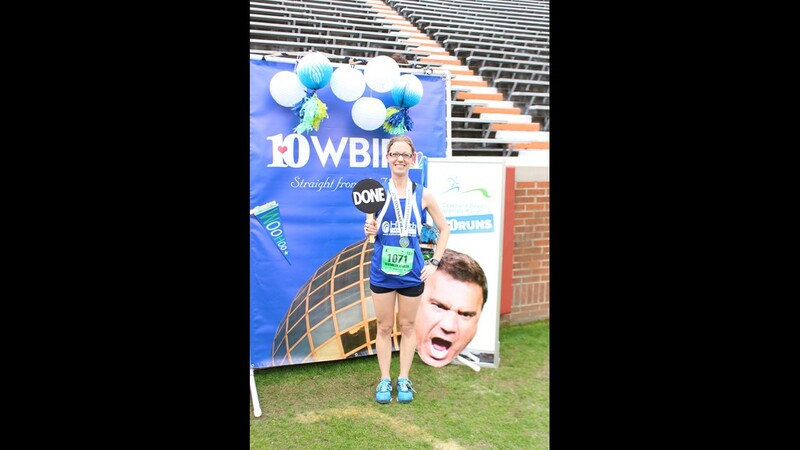 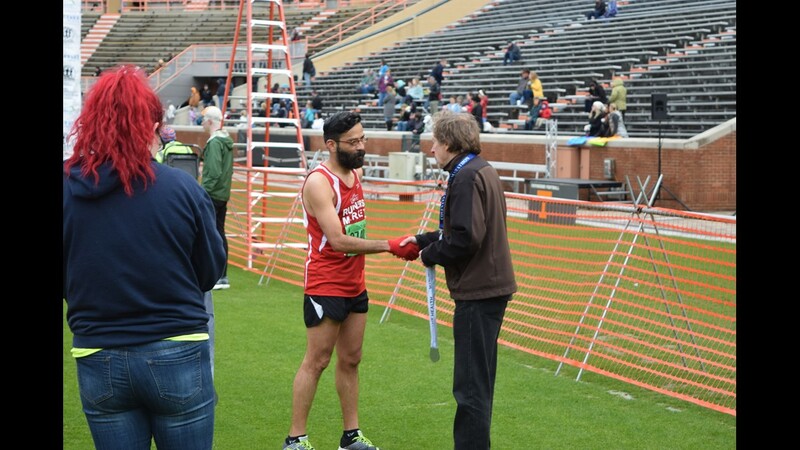 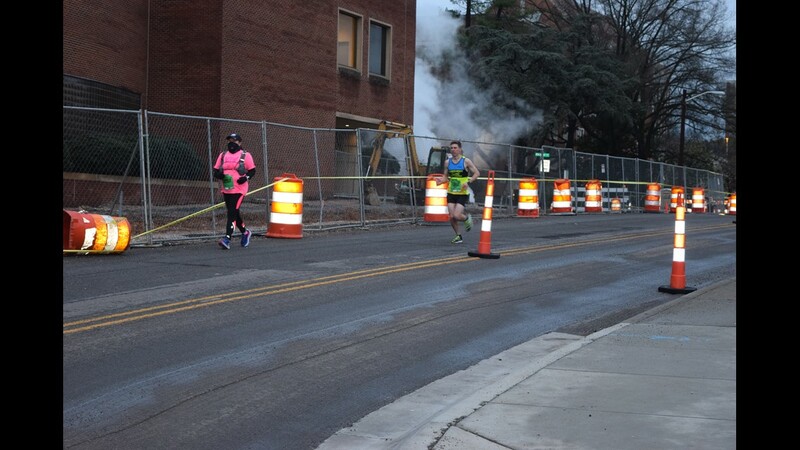 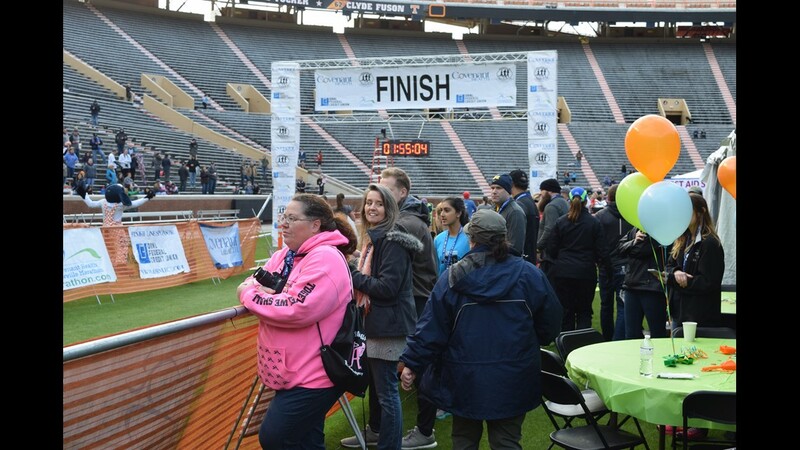 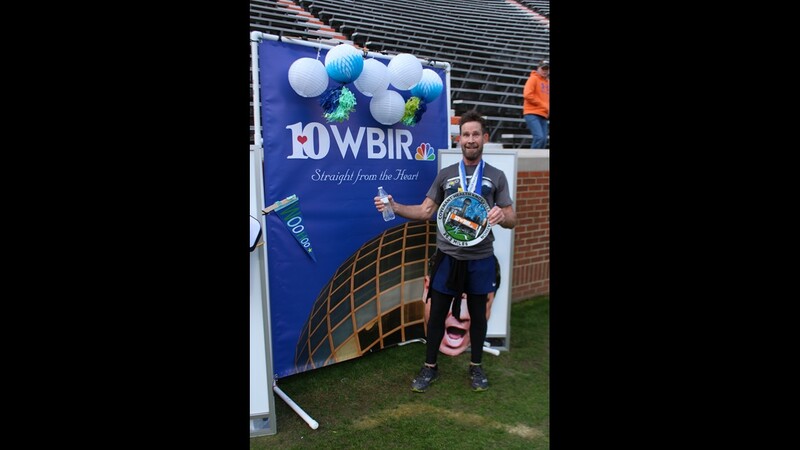 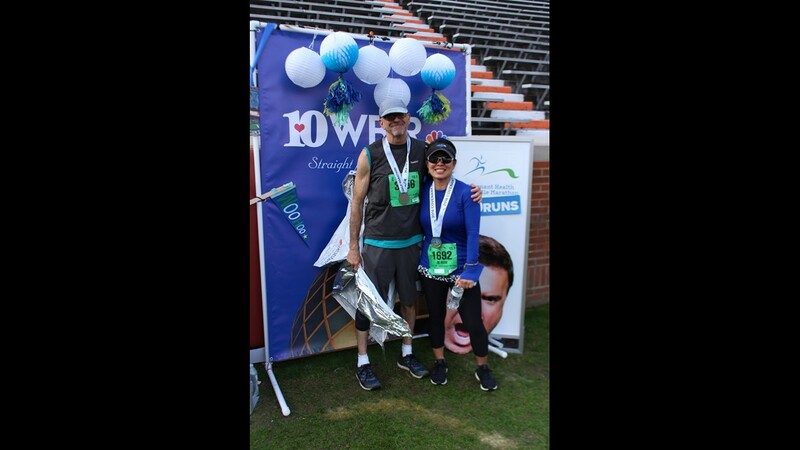 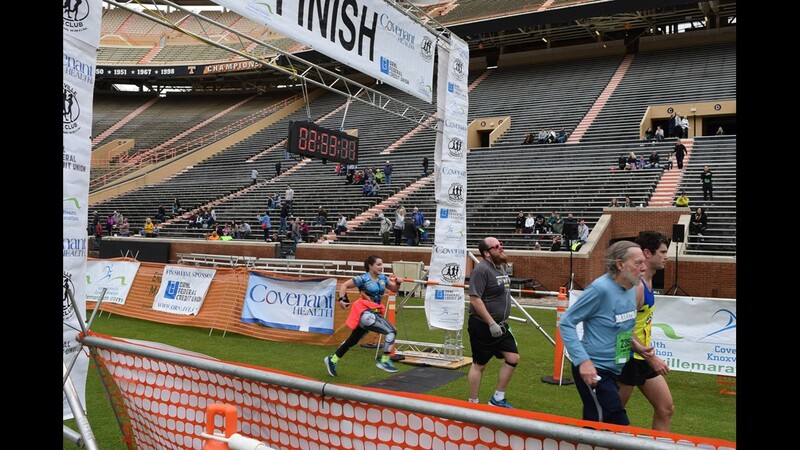 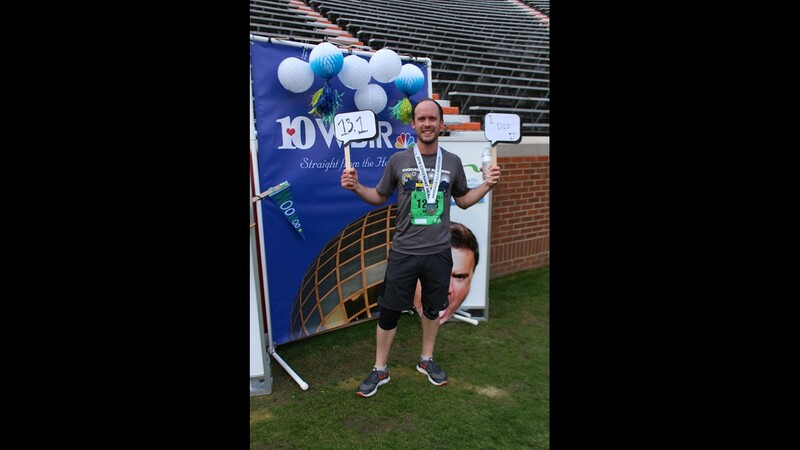 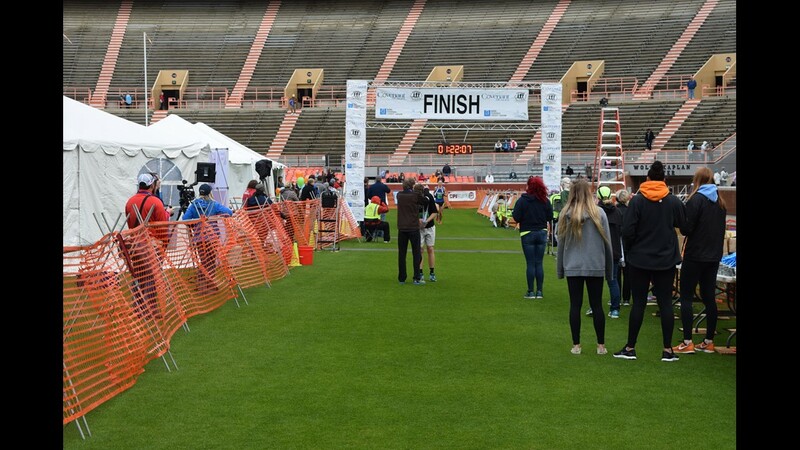 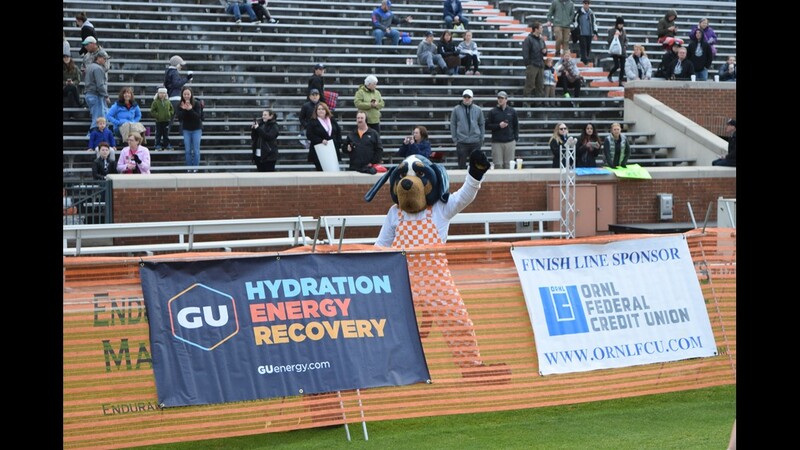 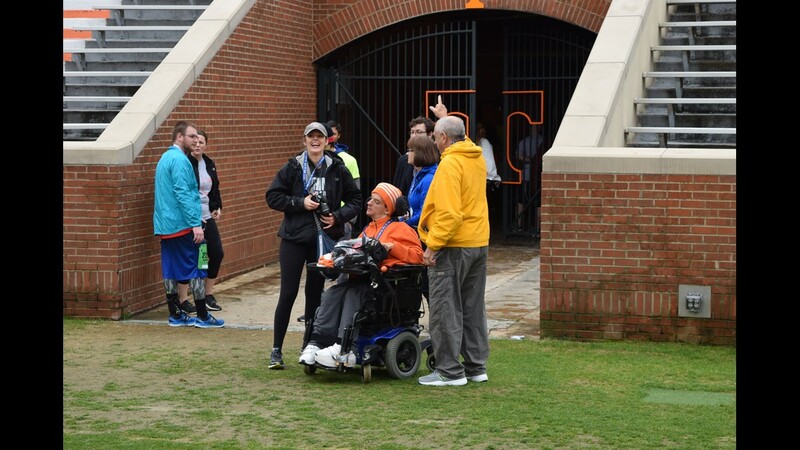 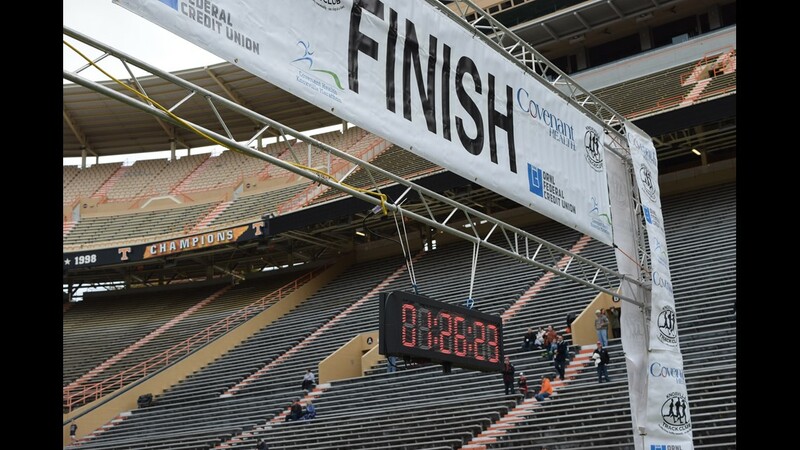 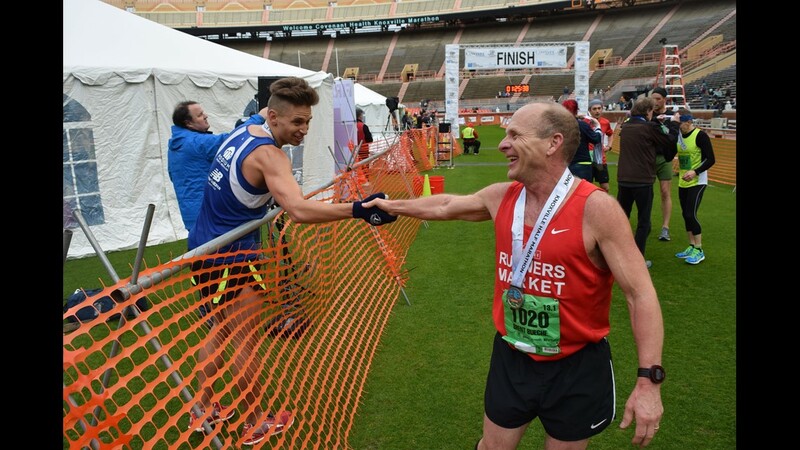 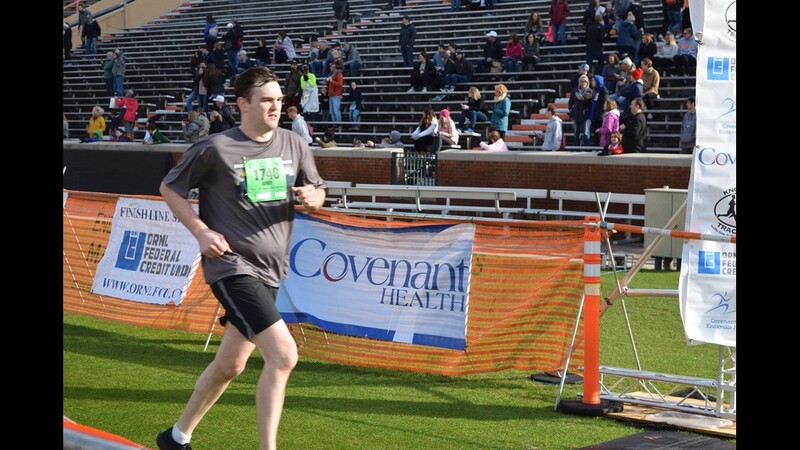 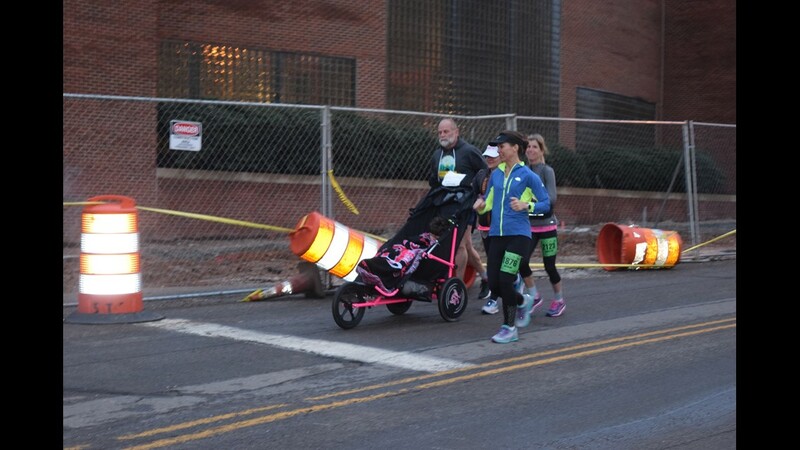 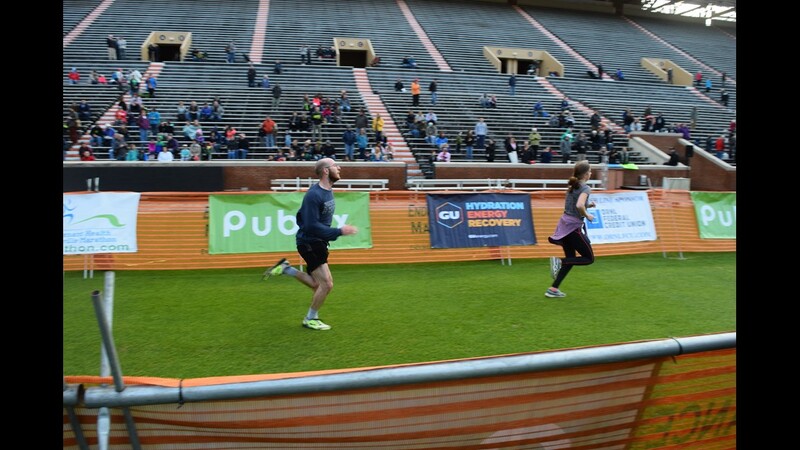 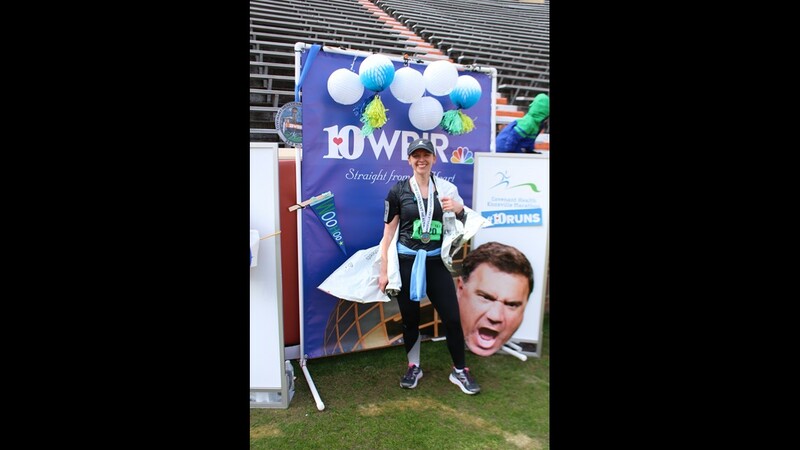 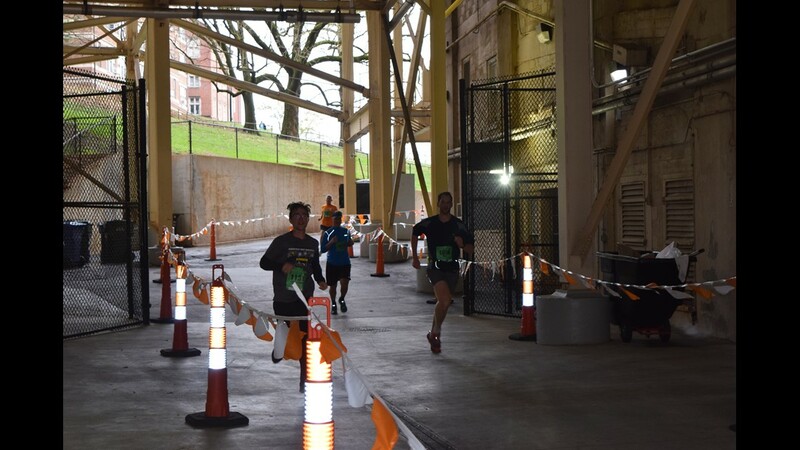 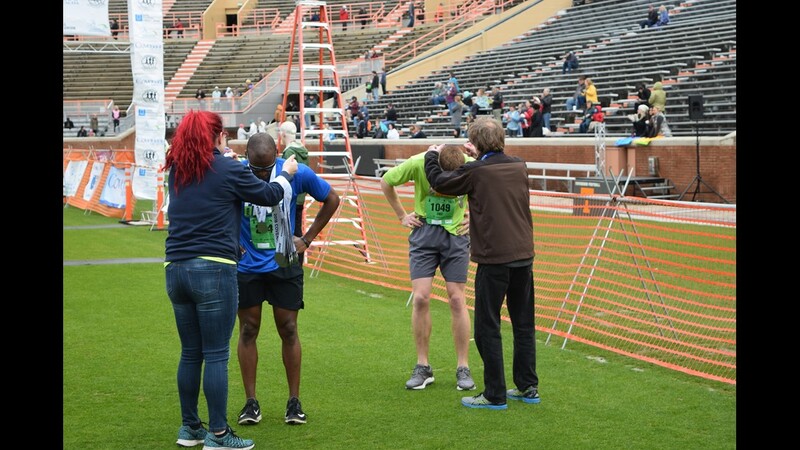 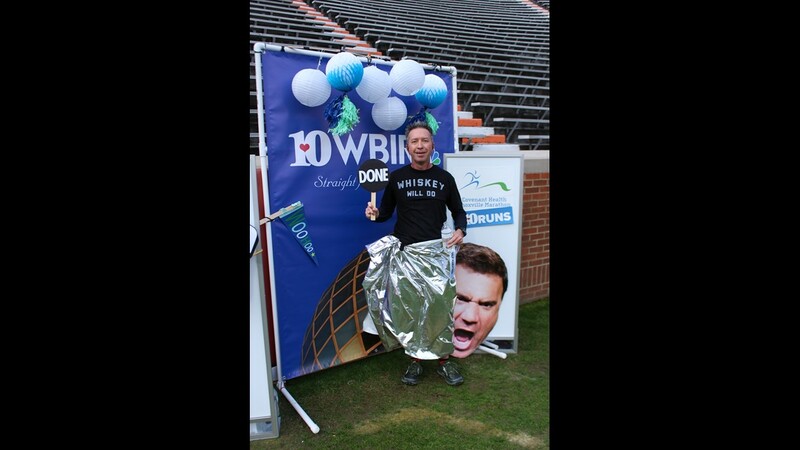 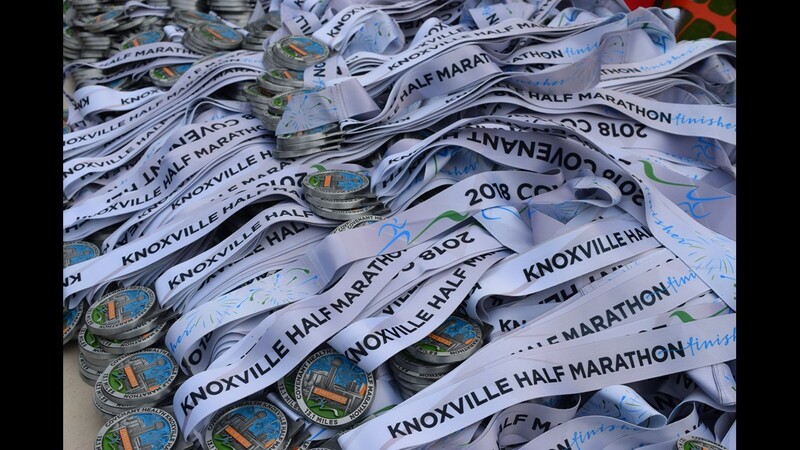 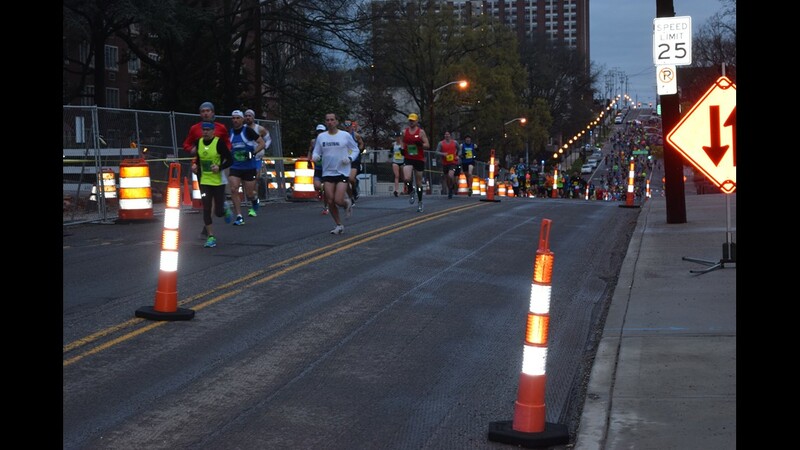 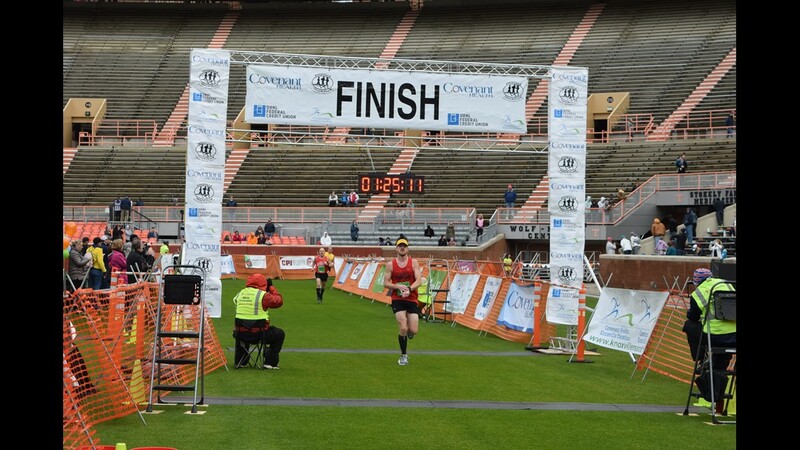 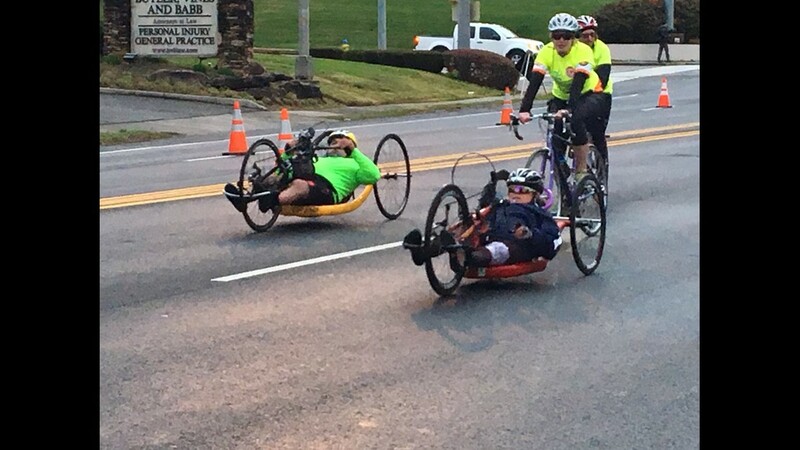 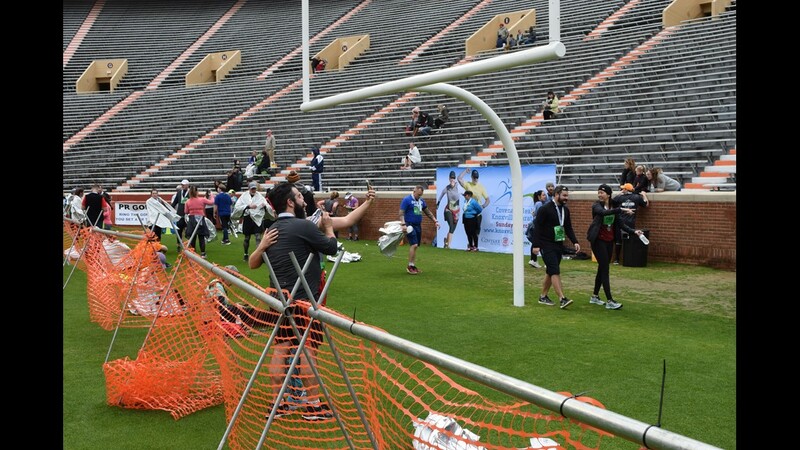 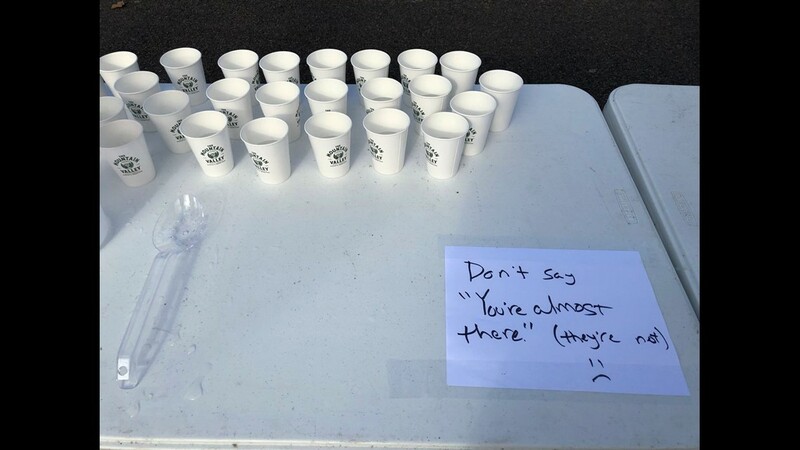 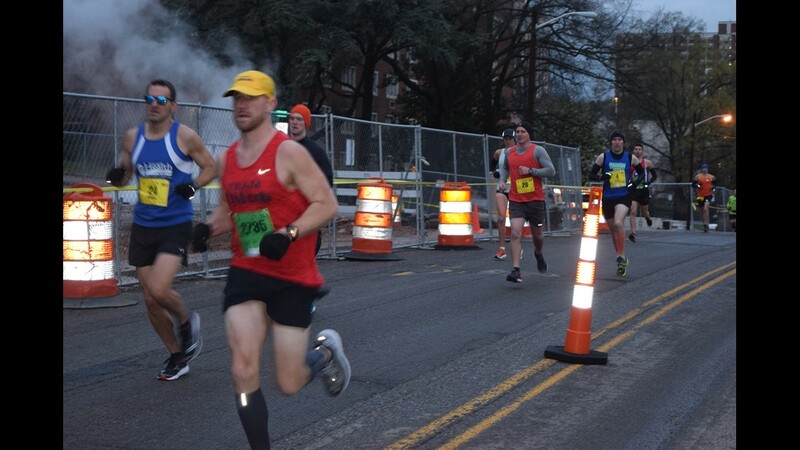 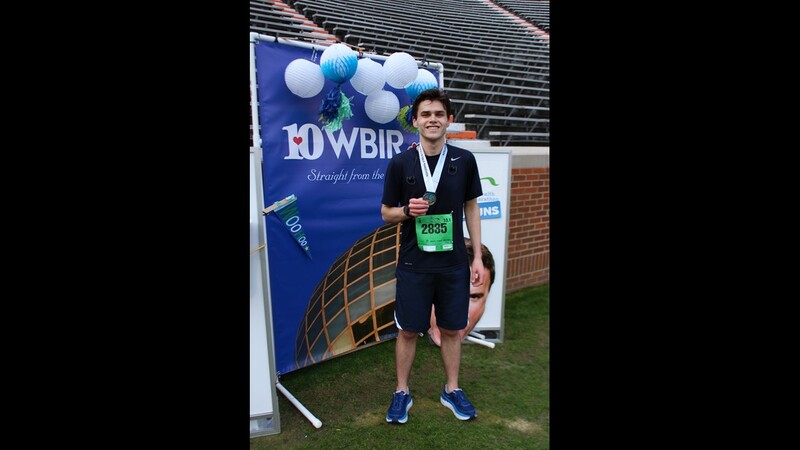 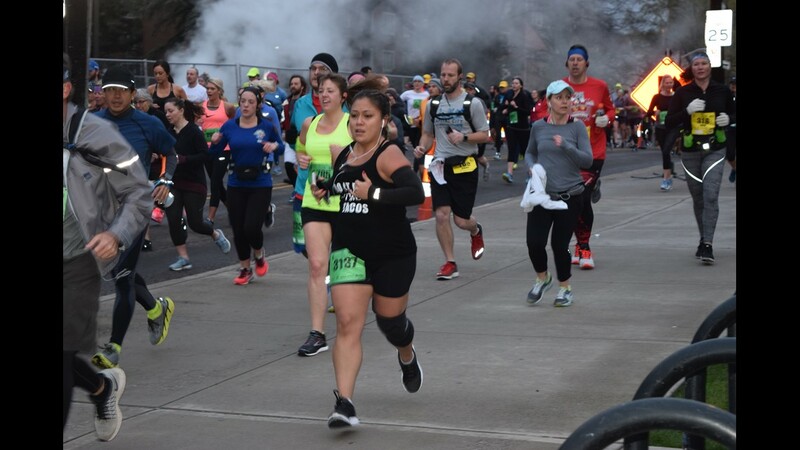 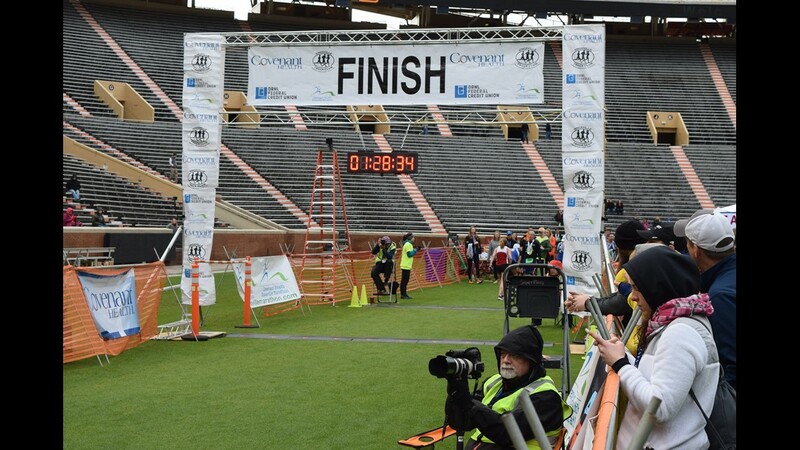 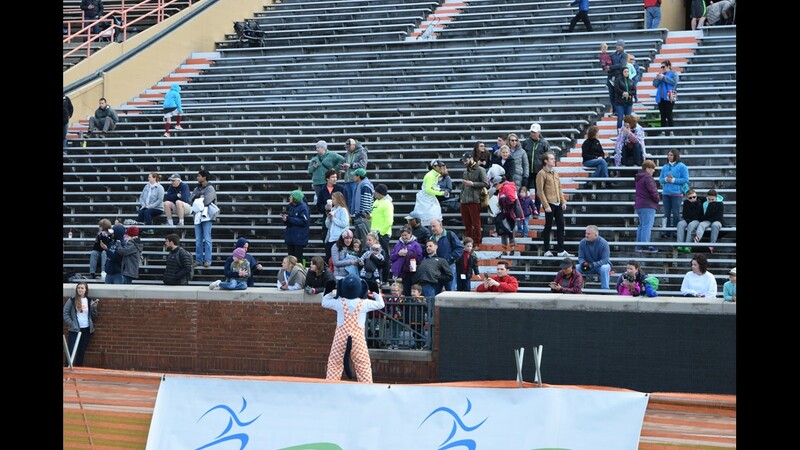 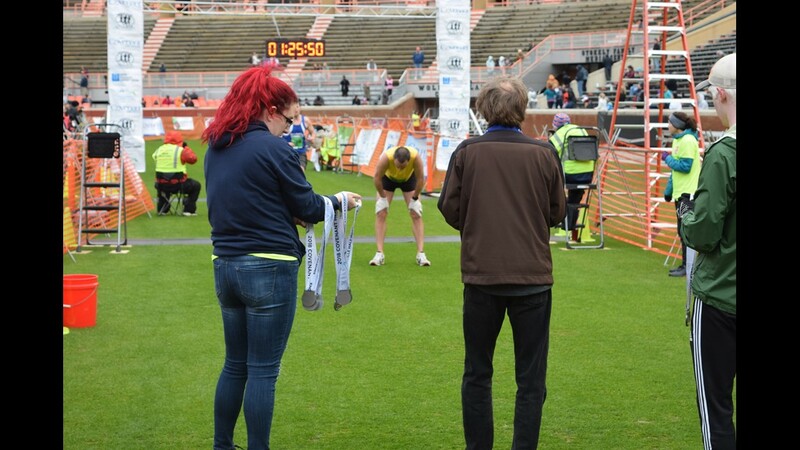 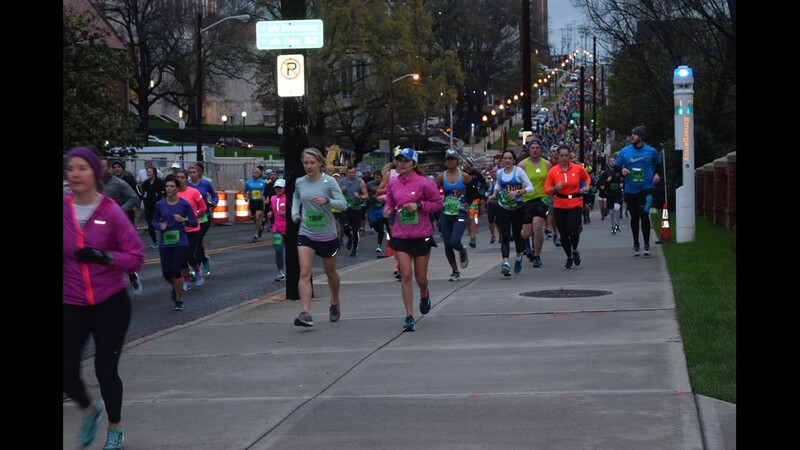 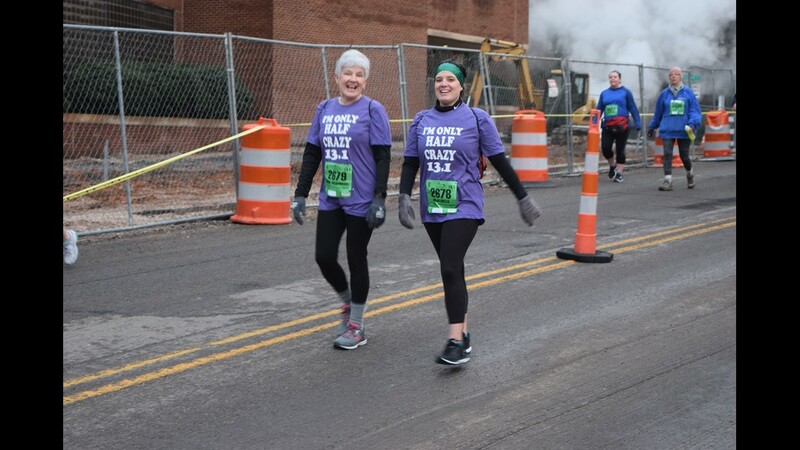 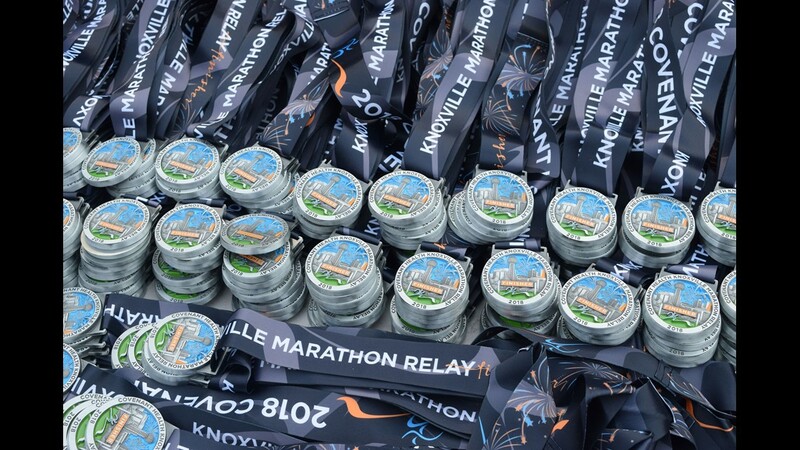 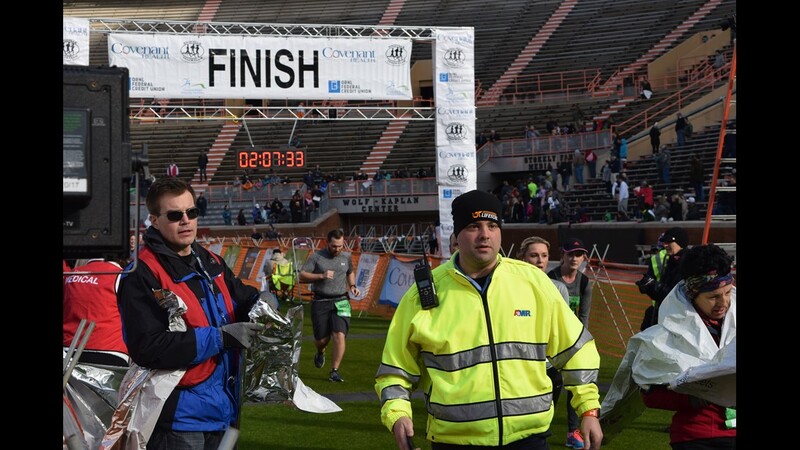 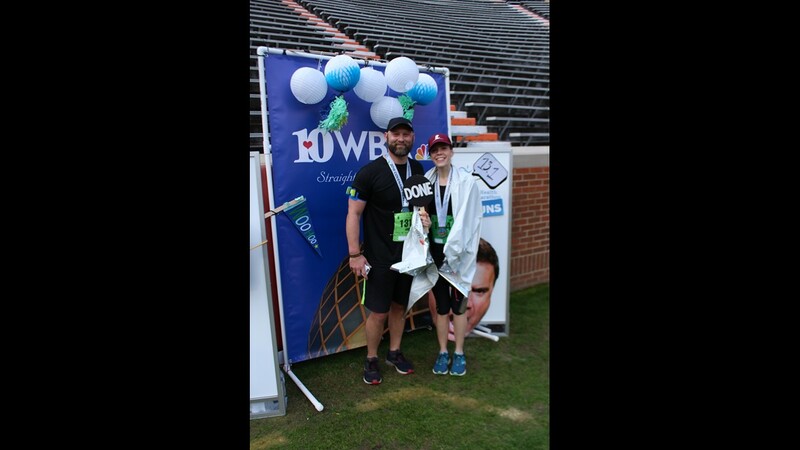 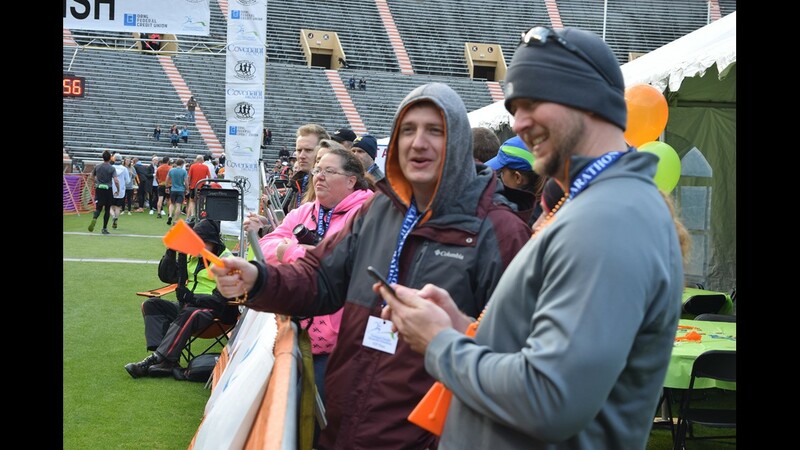 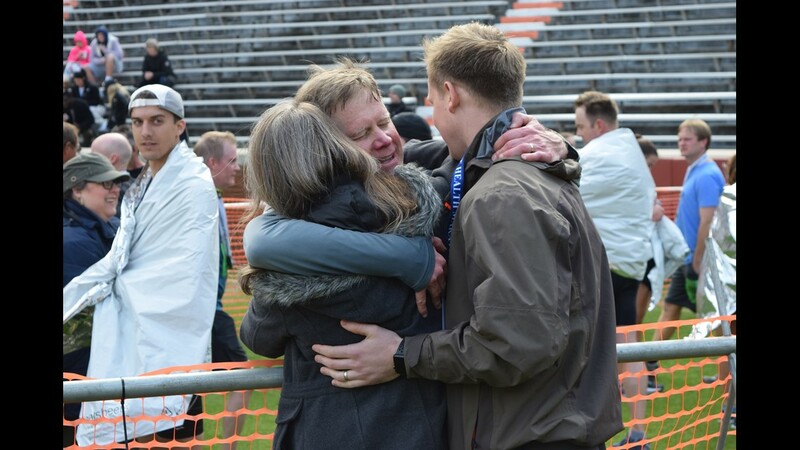 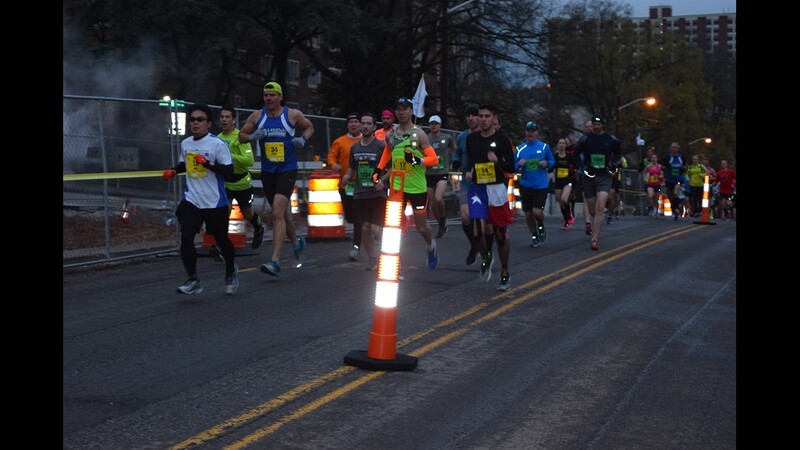 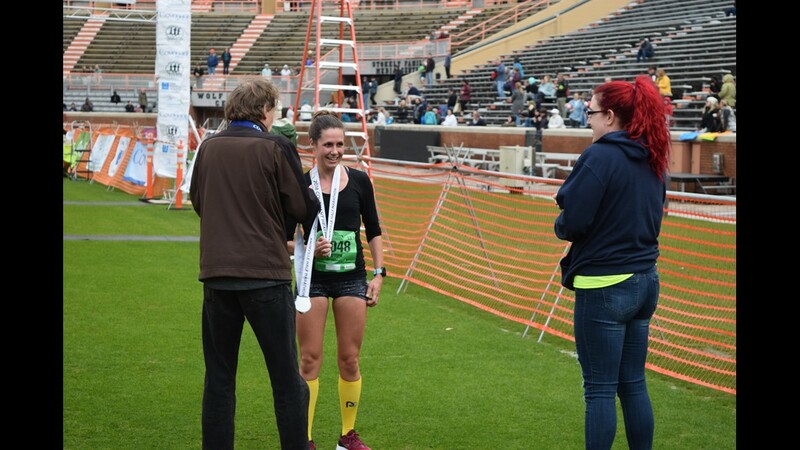 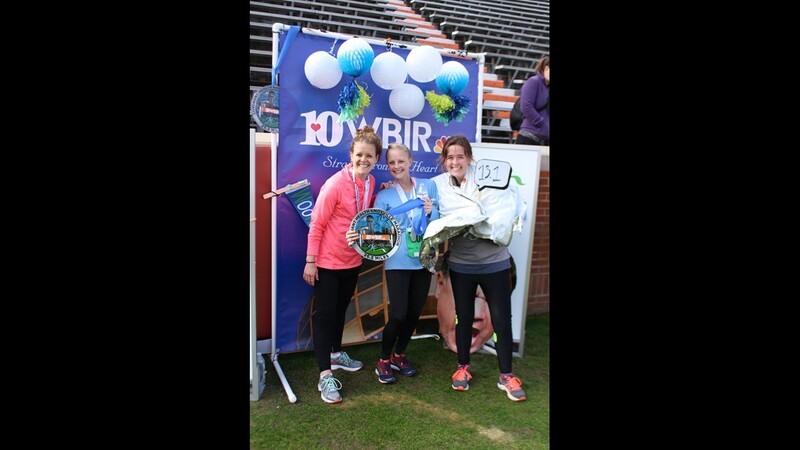 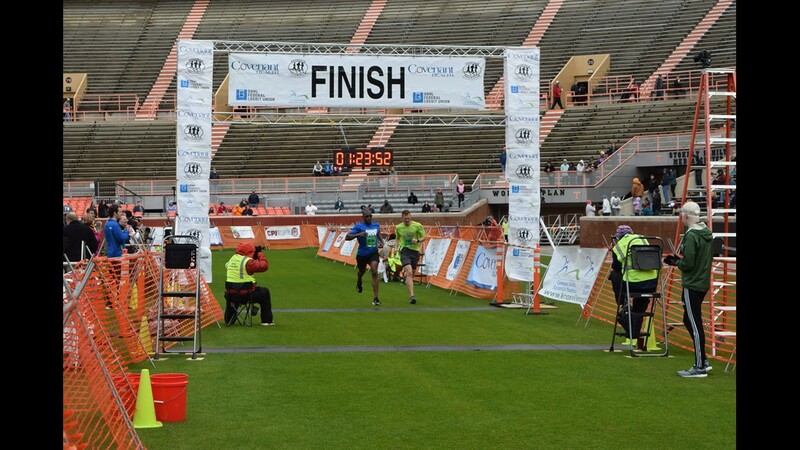 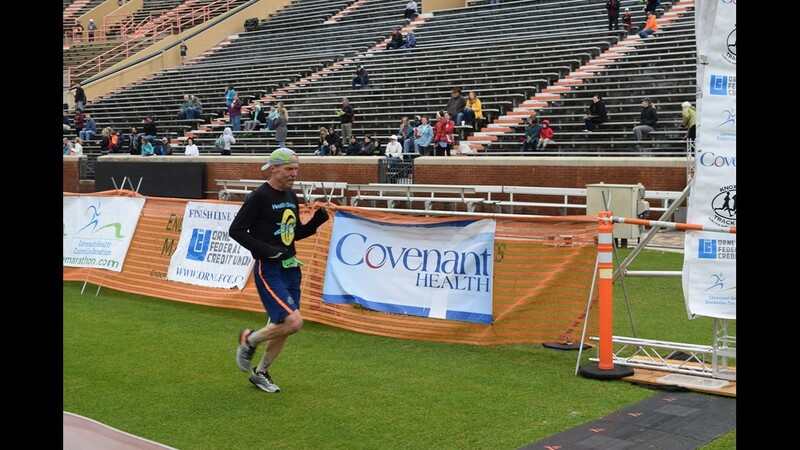 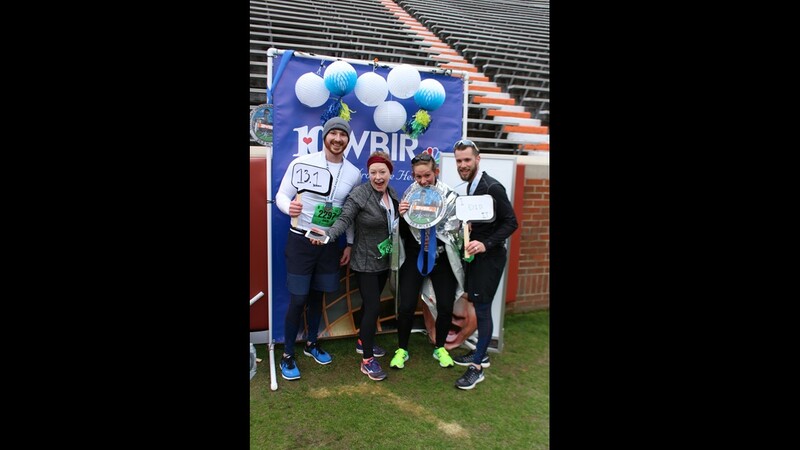 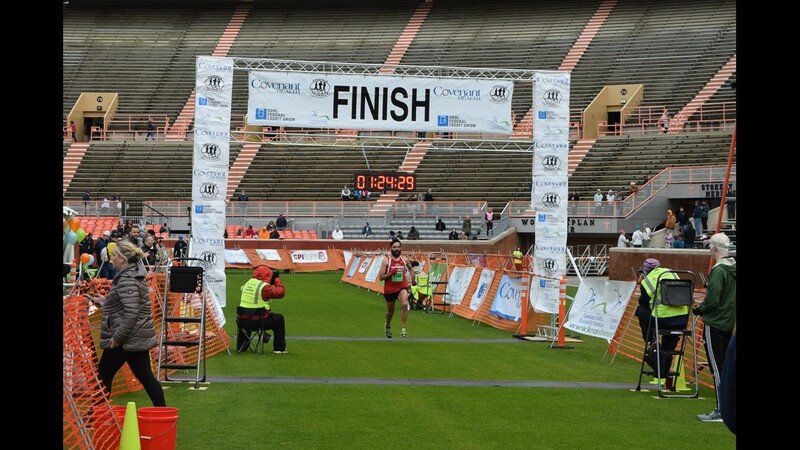 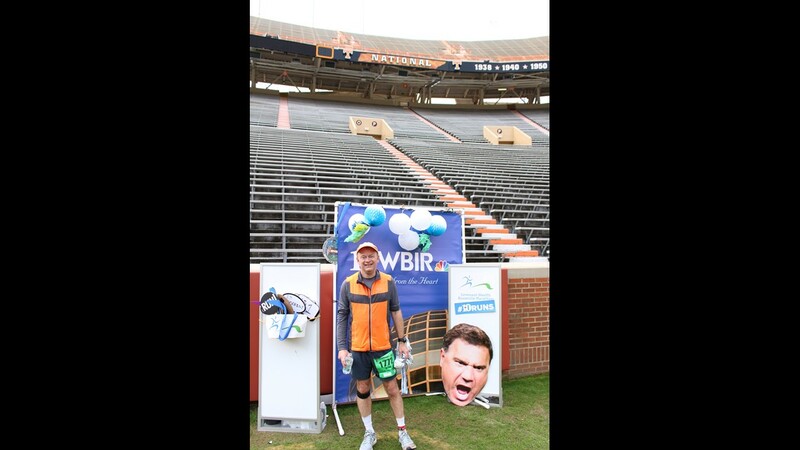 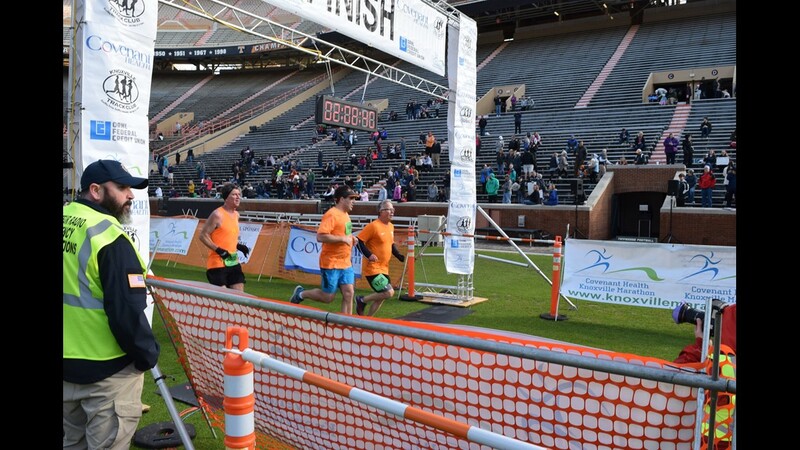 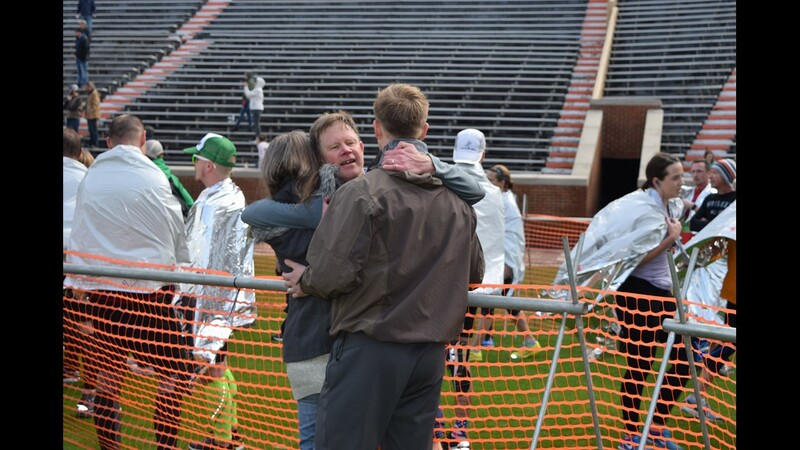 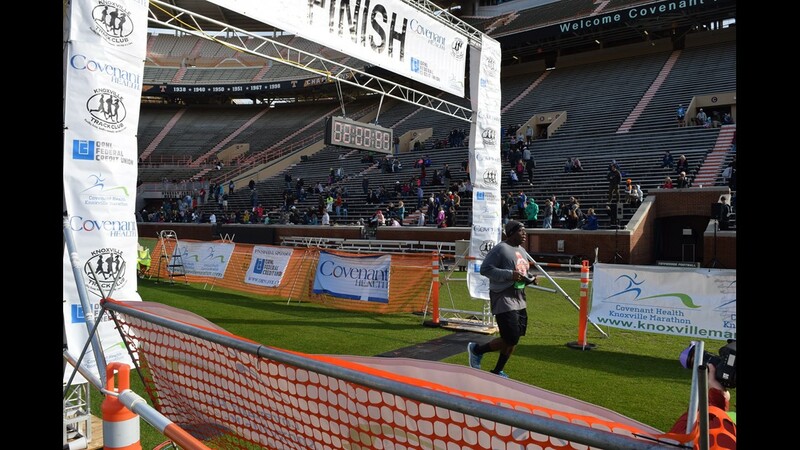 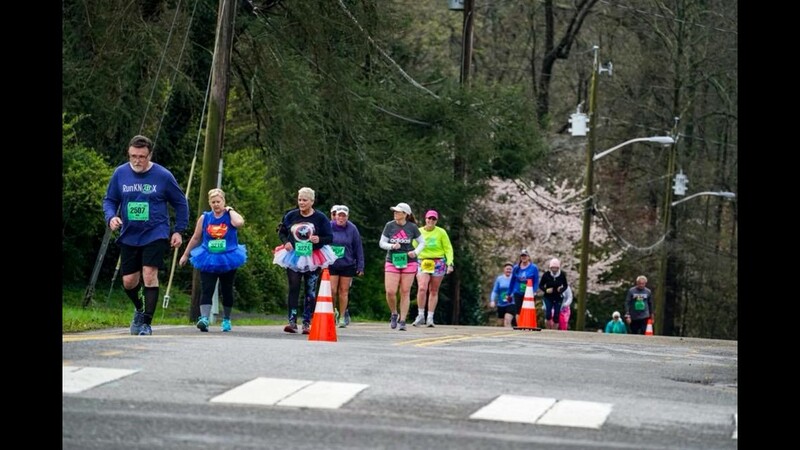 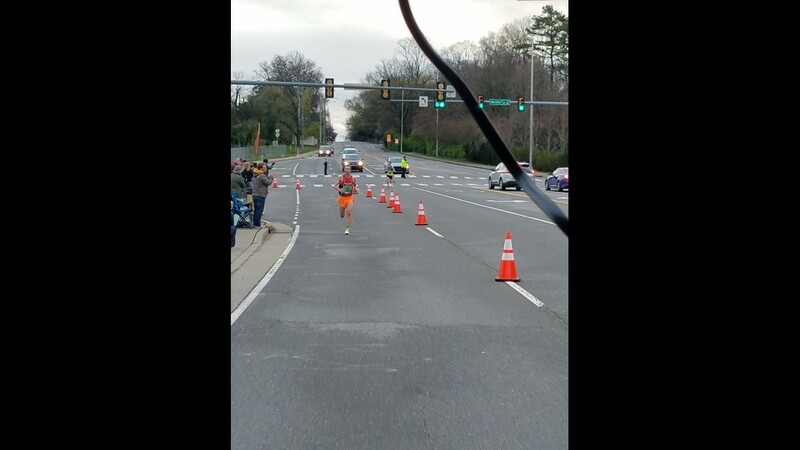 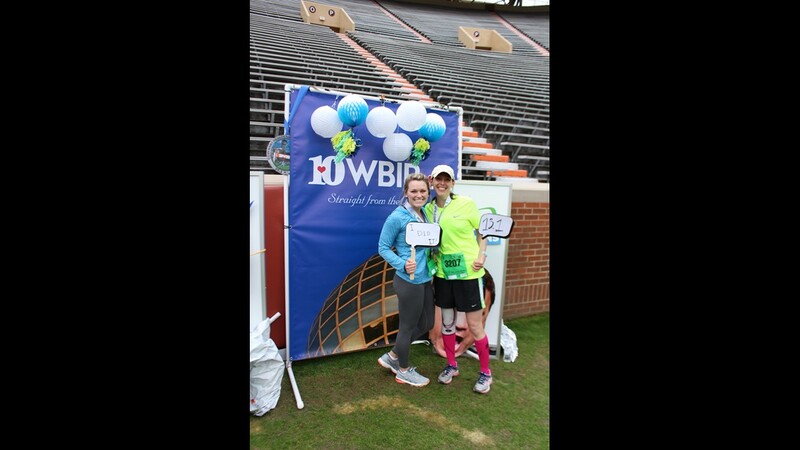 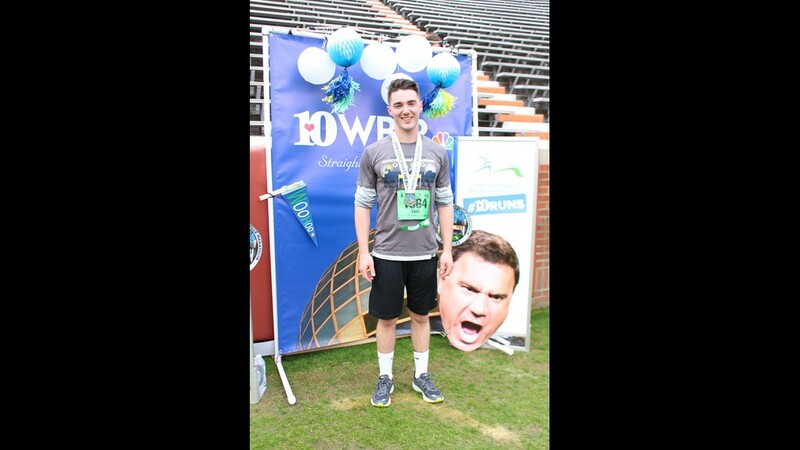 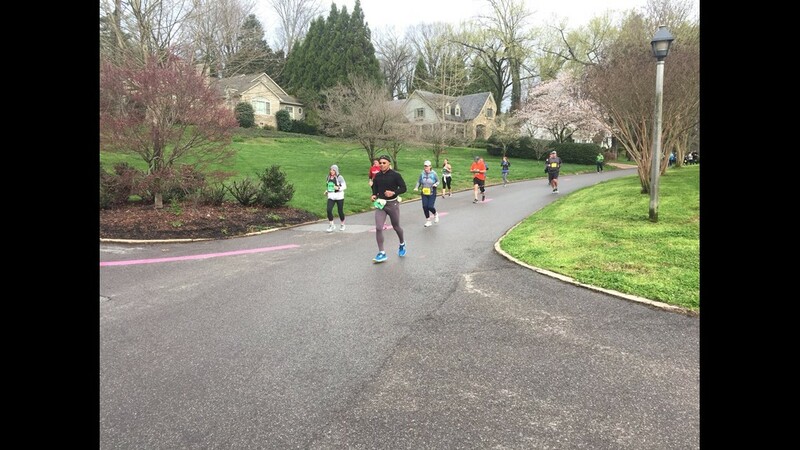 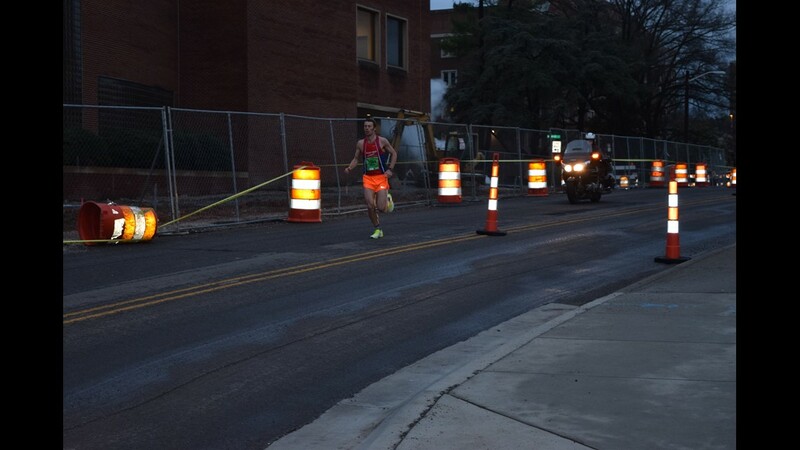 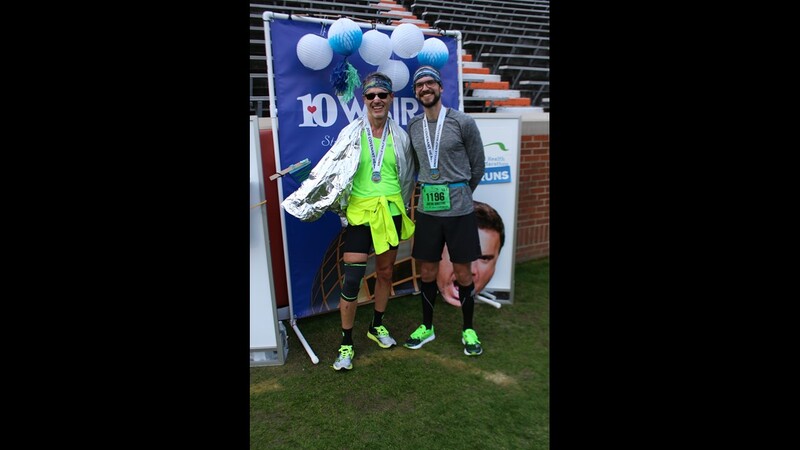 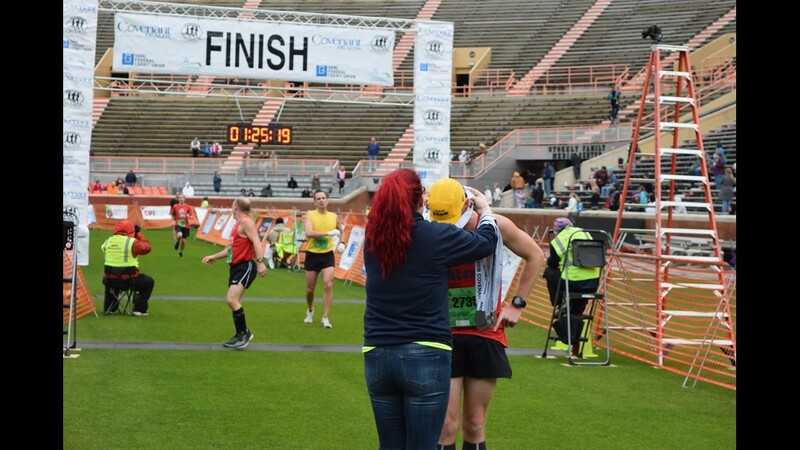 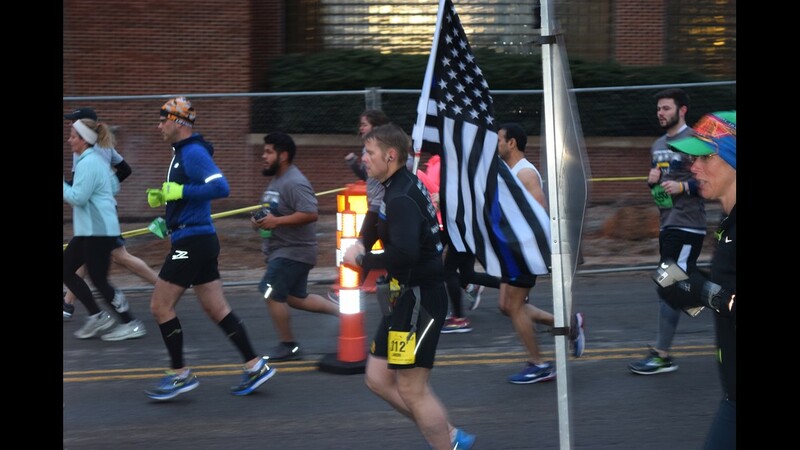 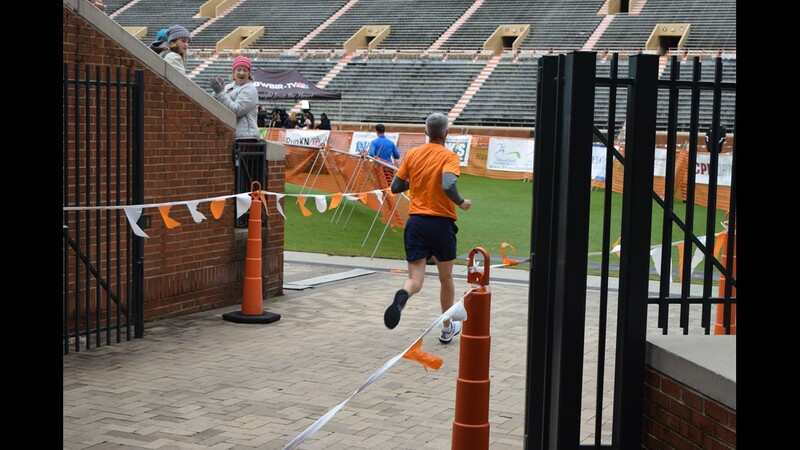 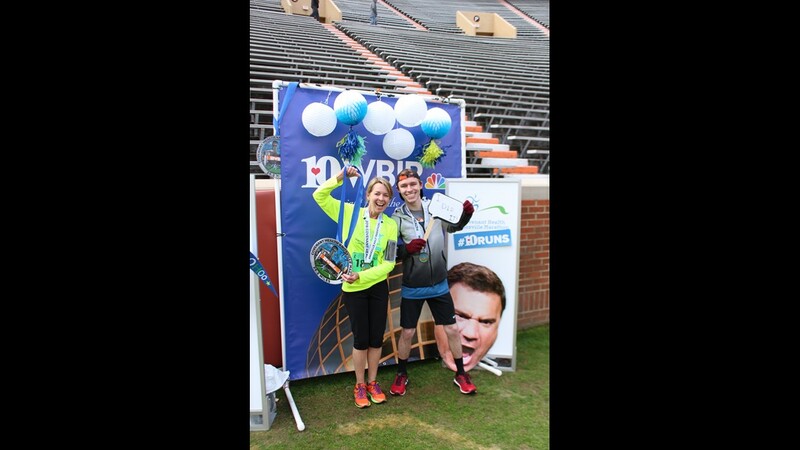 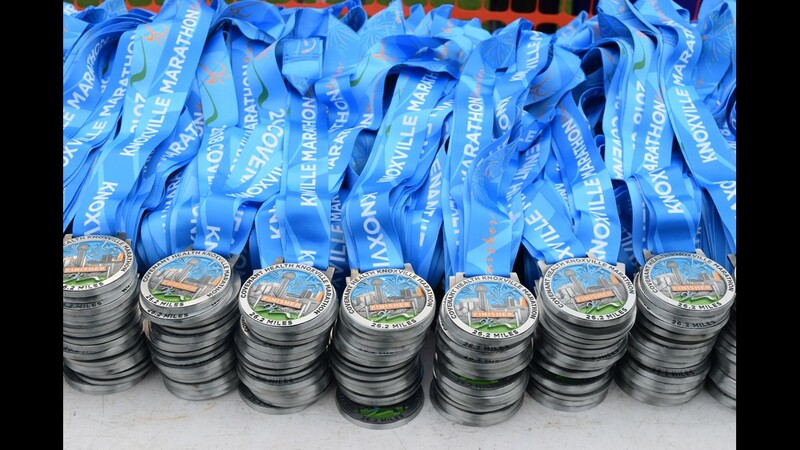 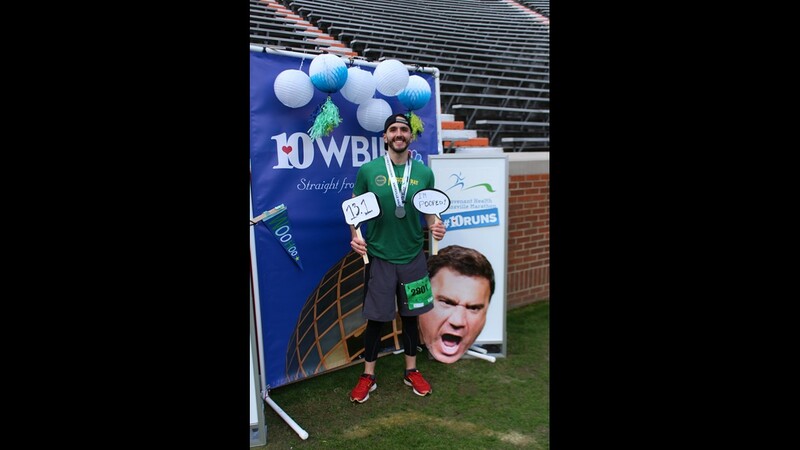 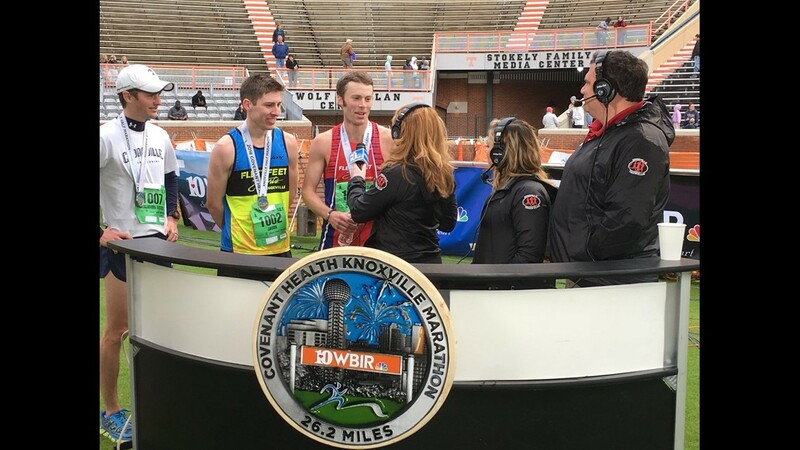 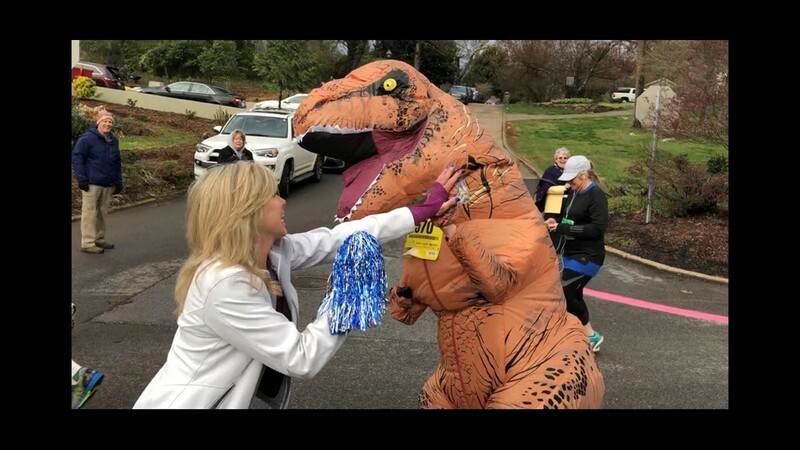 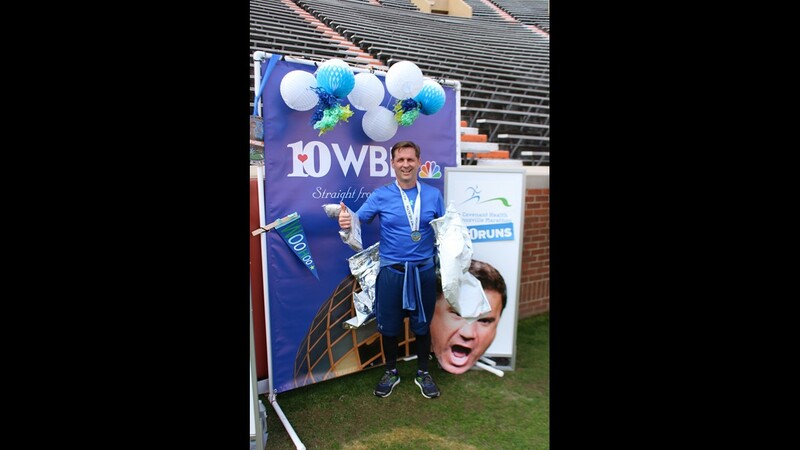 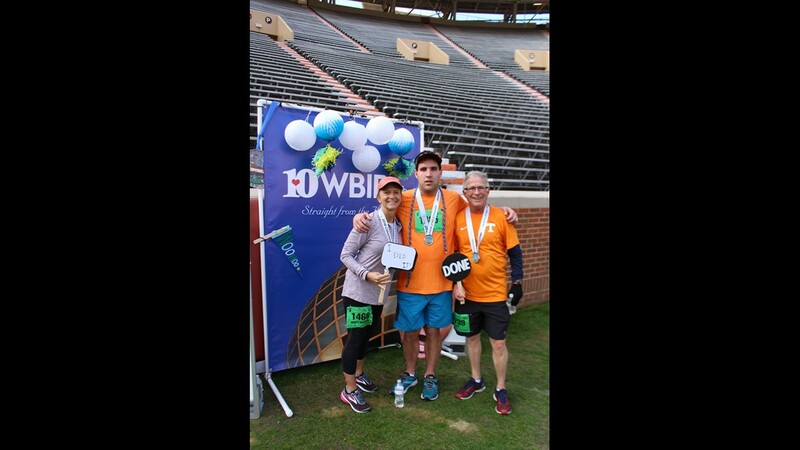 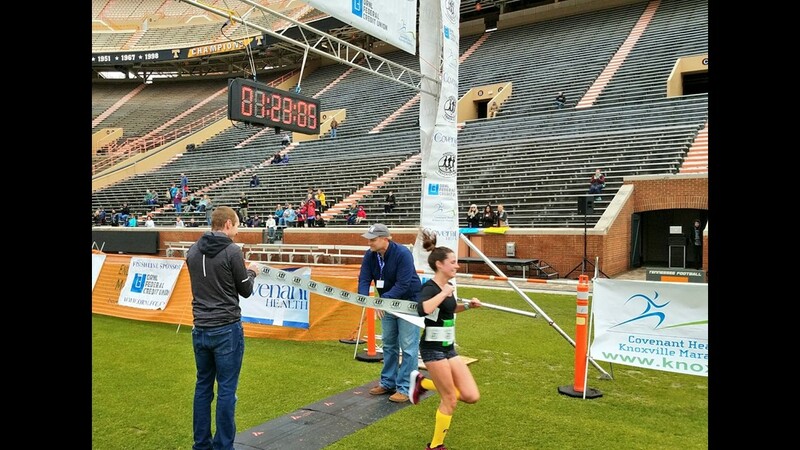 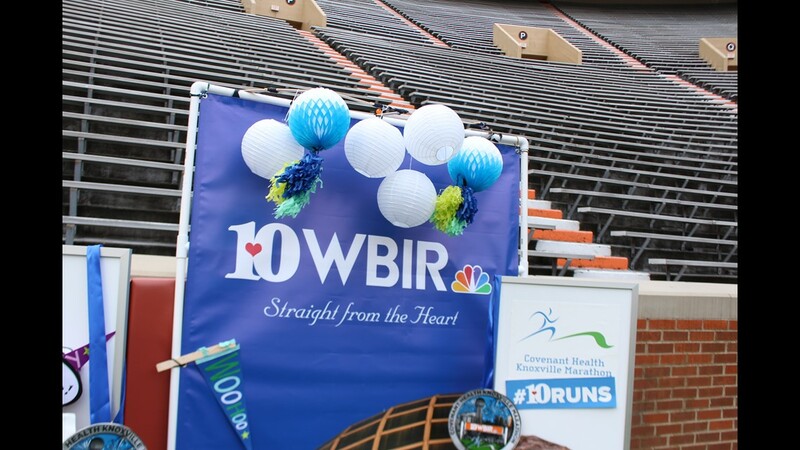 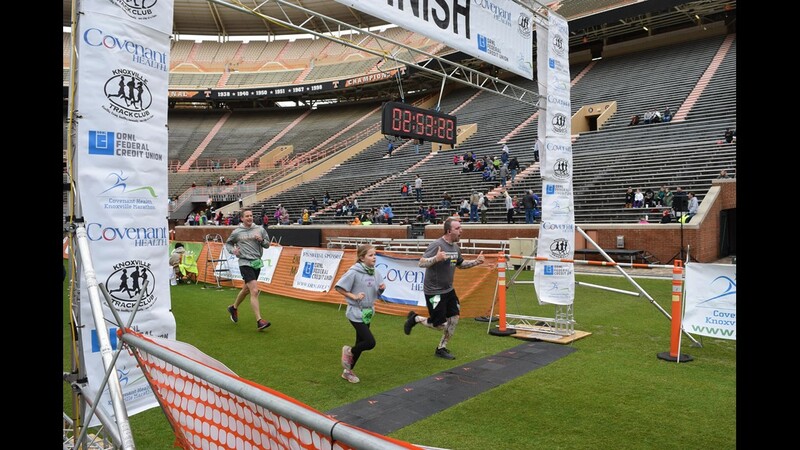 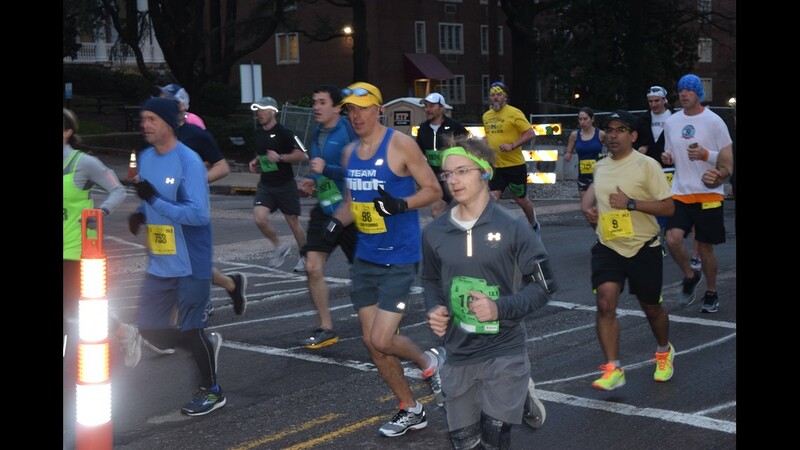 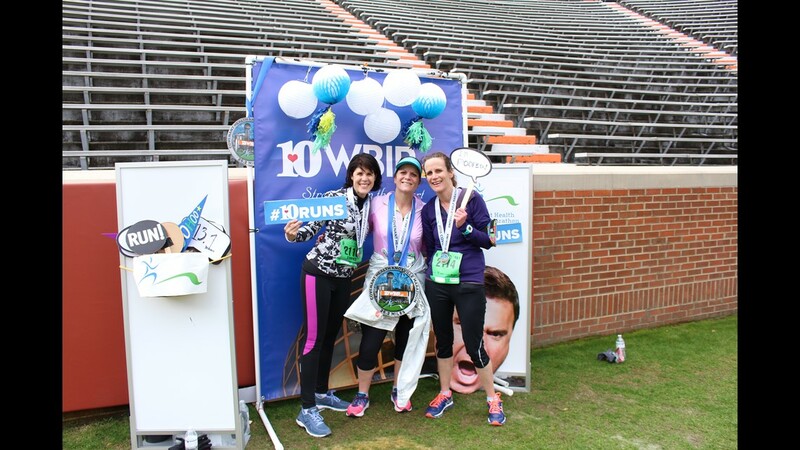 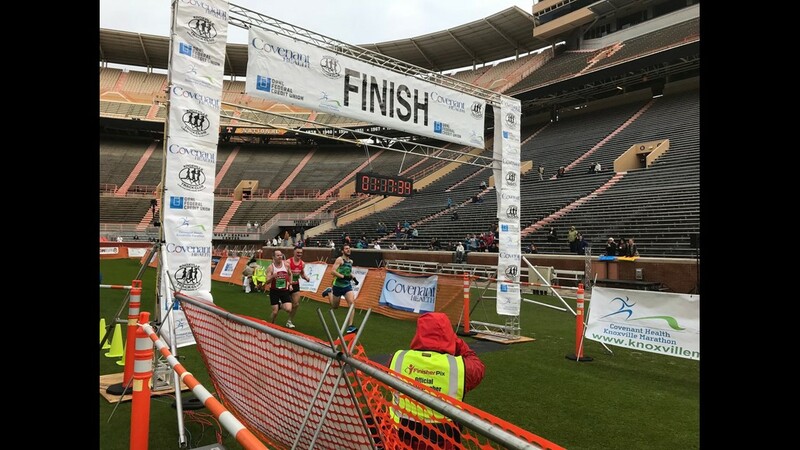 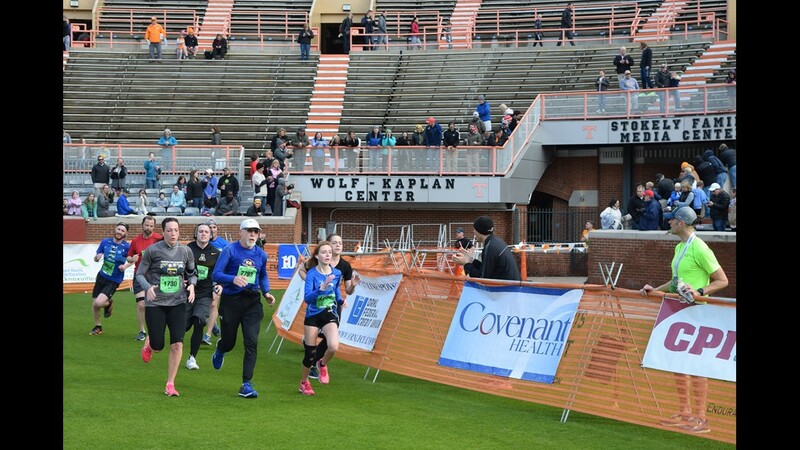 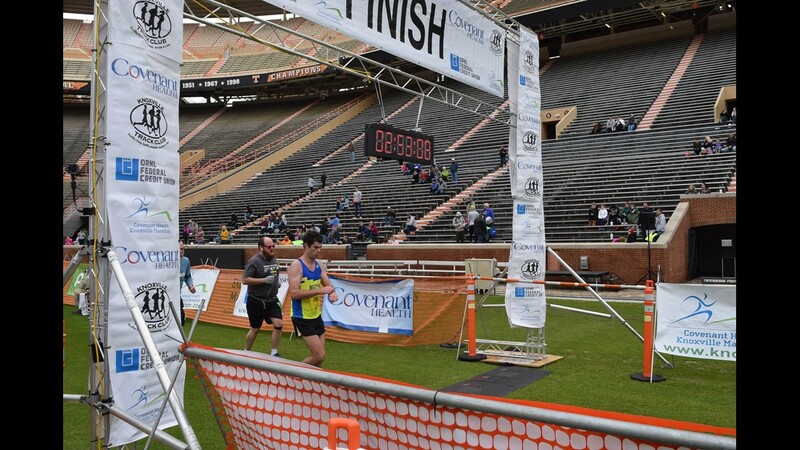 Congratulations to everyone who completed the Covenant Health Knoxville Marathon!!! 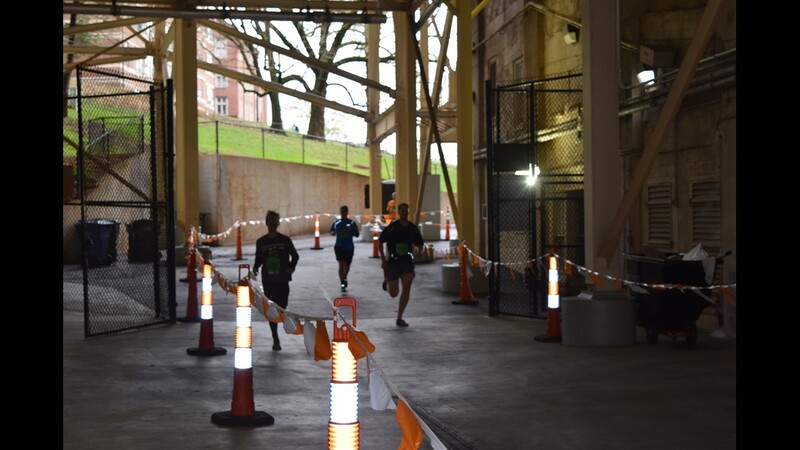 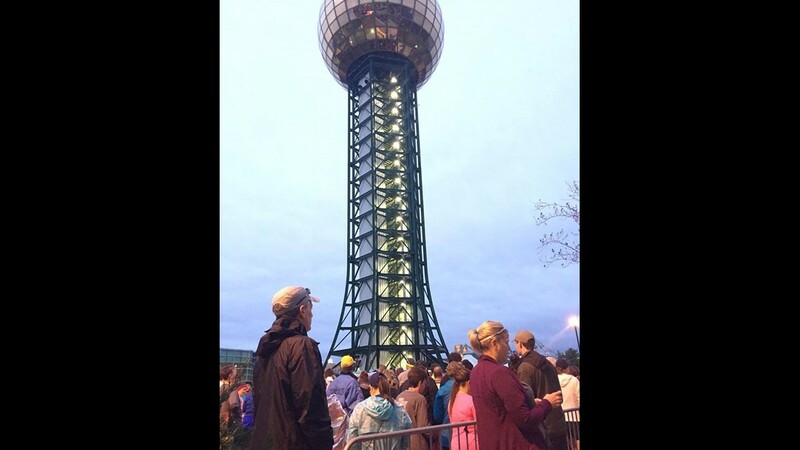 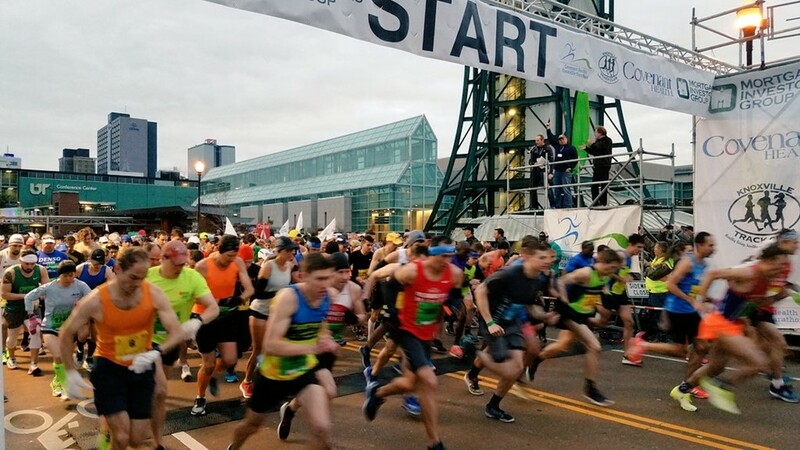 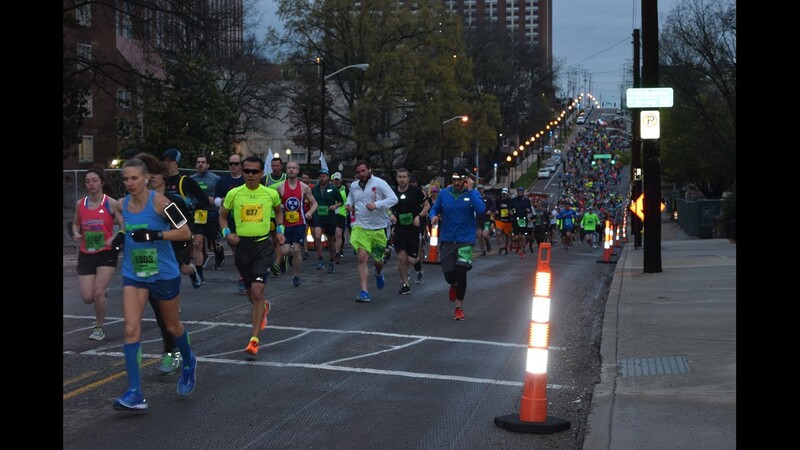 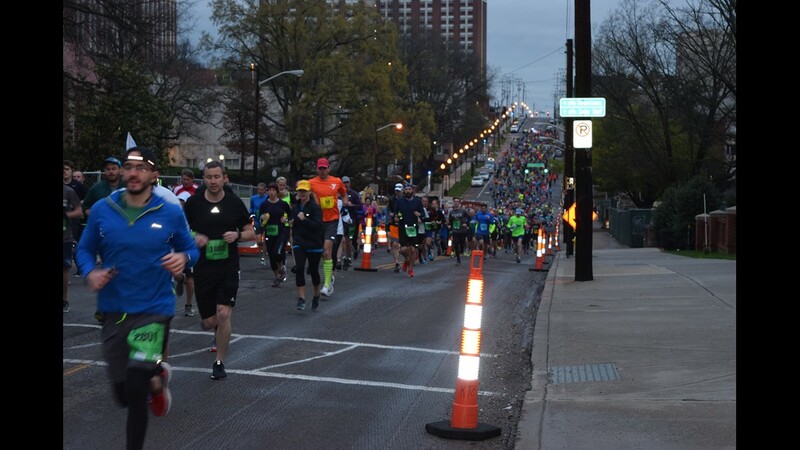 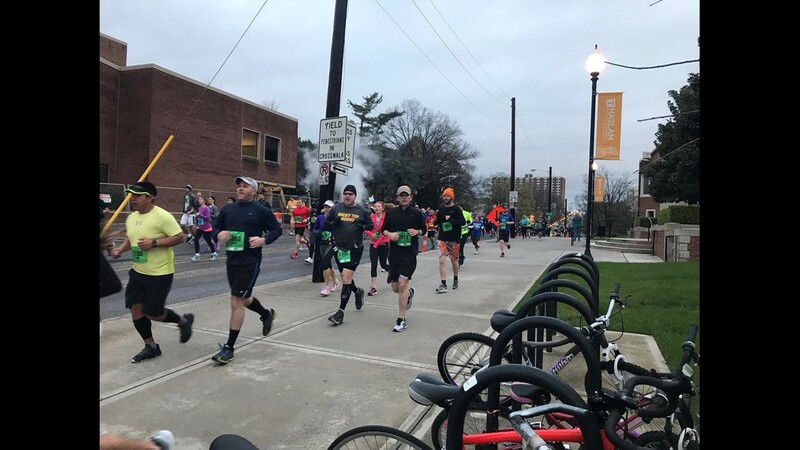 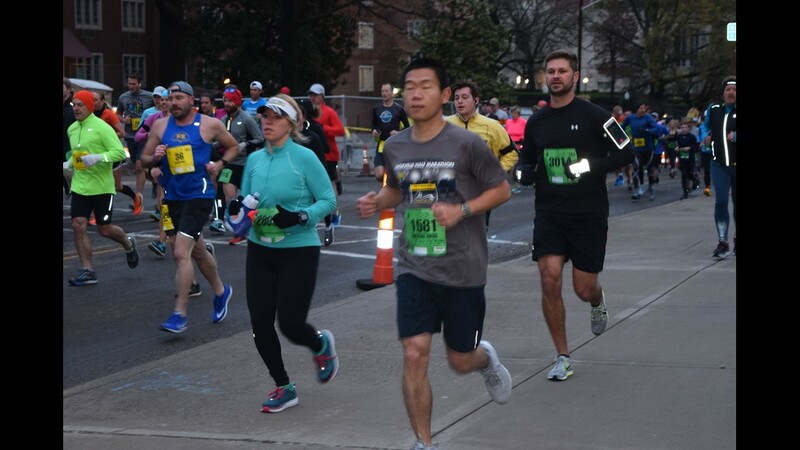 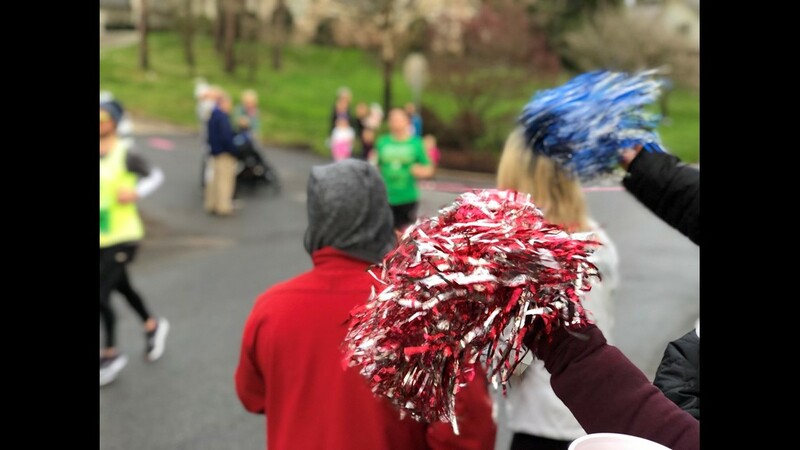 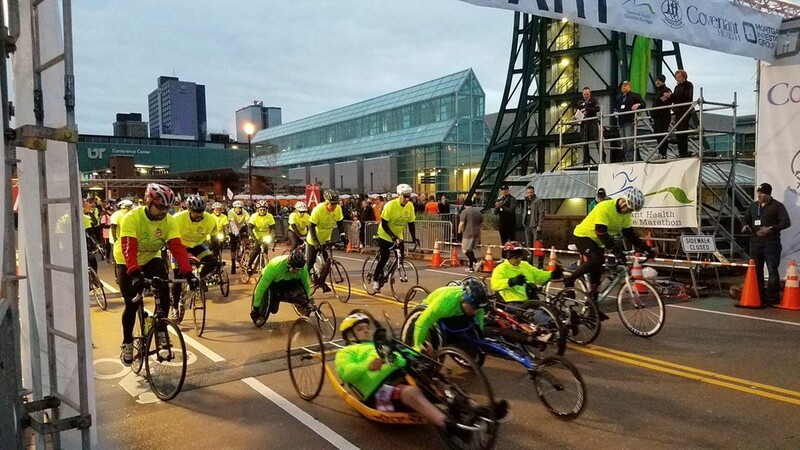 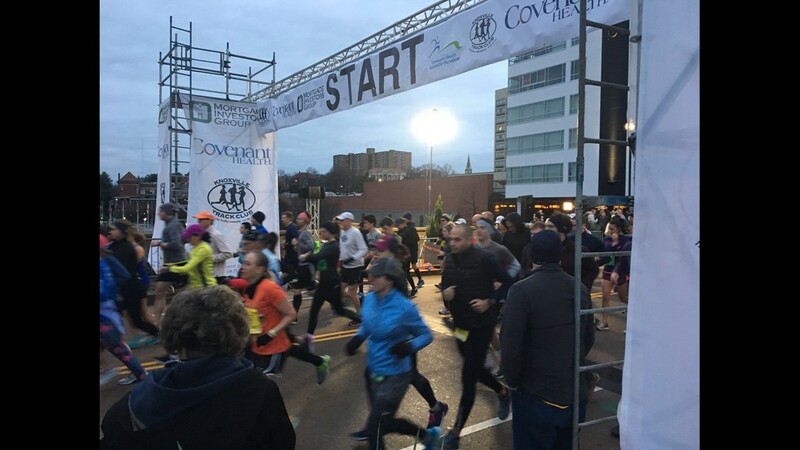 Knoxville — What a great morning for the 2018 Covenant Health Knoxville Marathon! 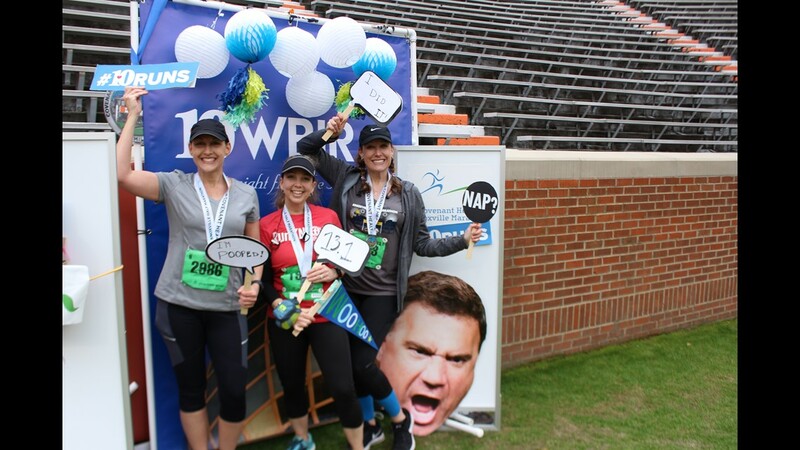 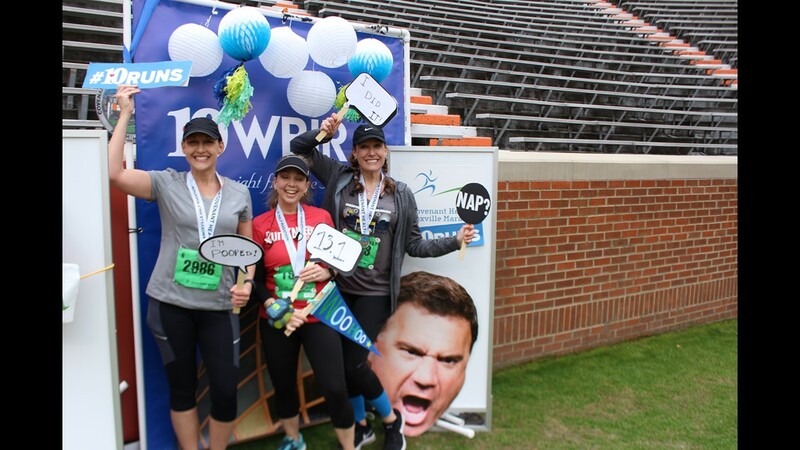 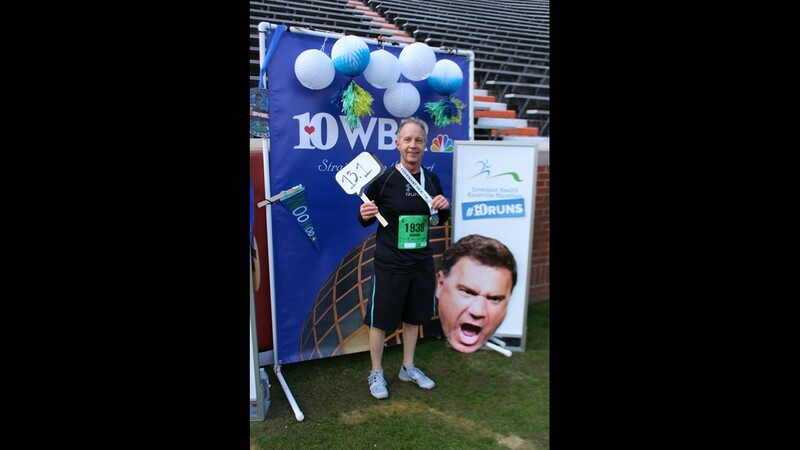 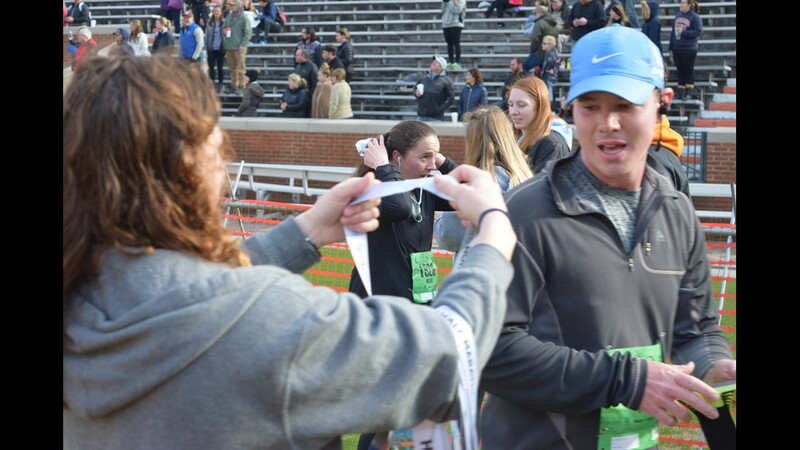 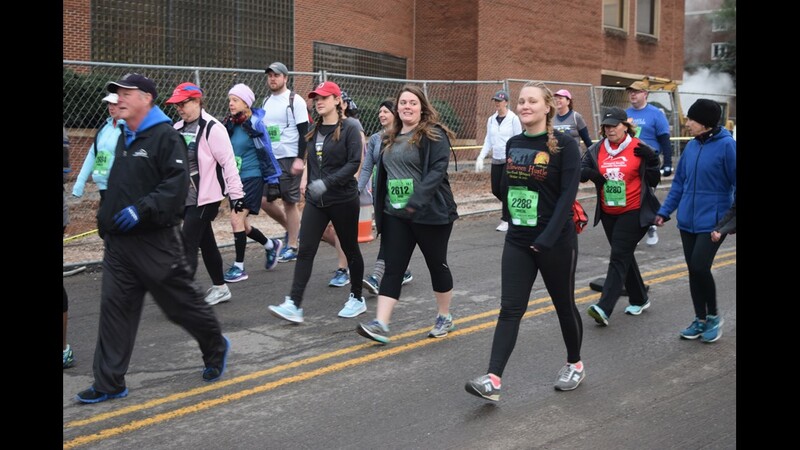 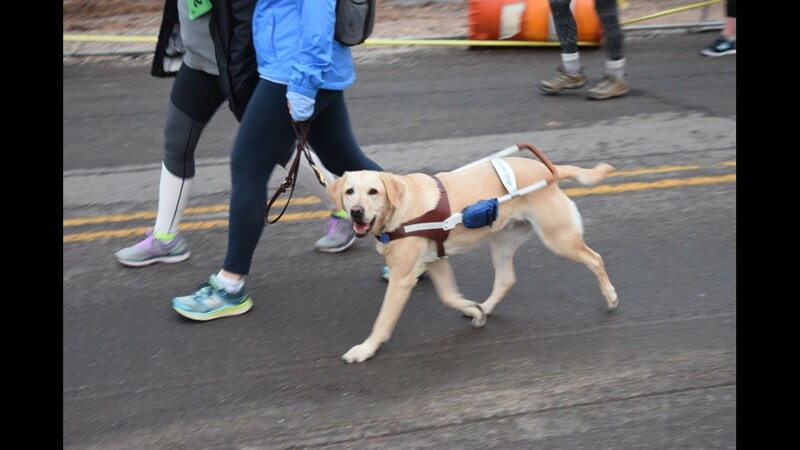 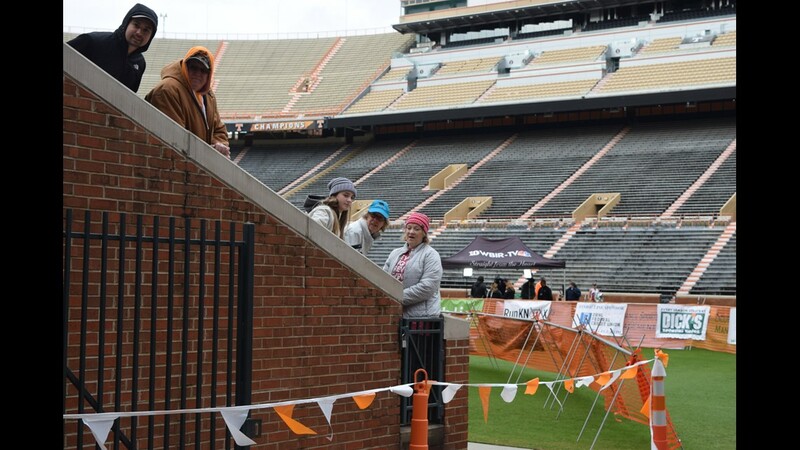 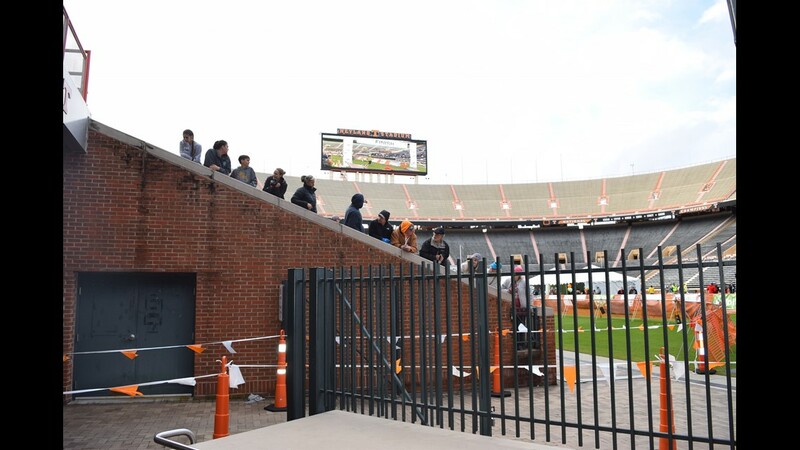 It will a little chilly, but the runners and walkers were fired up as they hit the course! 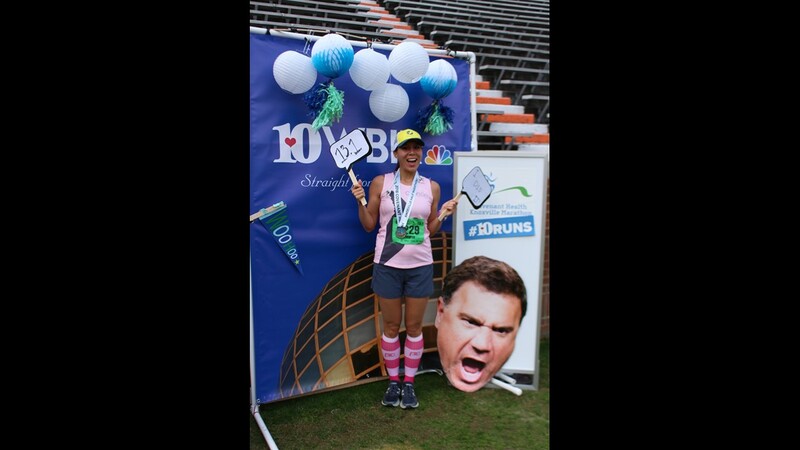 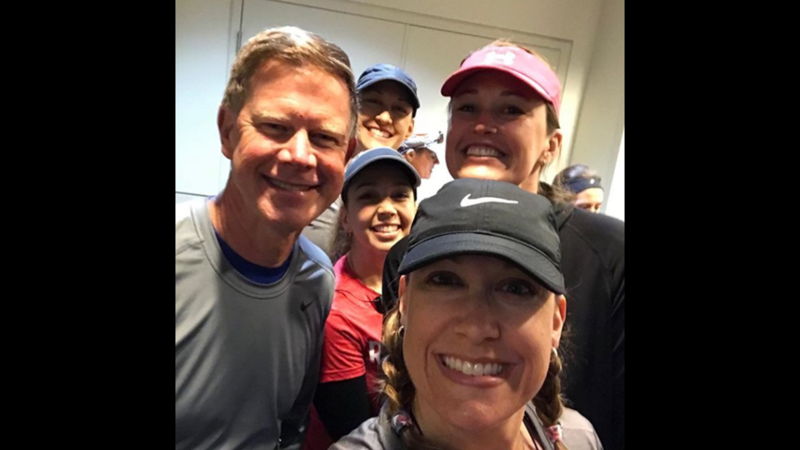 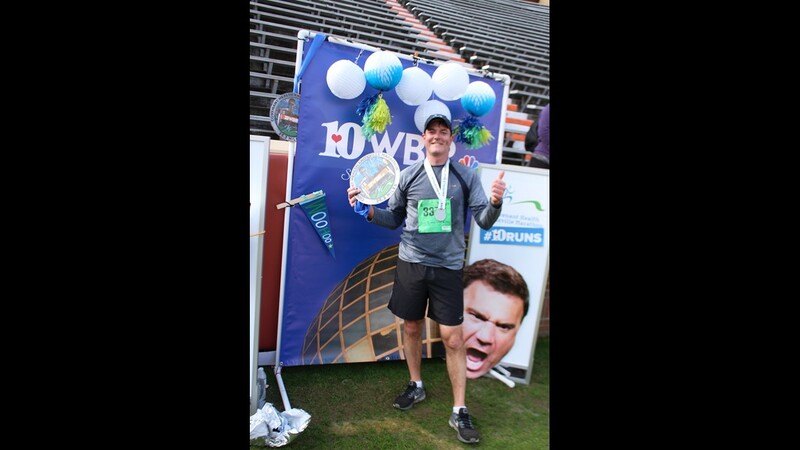 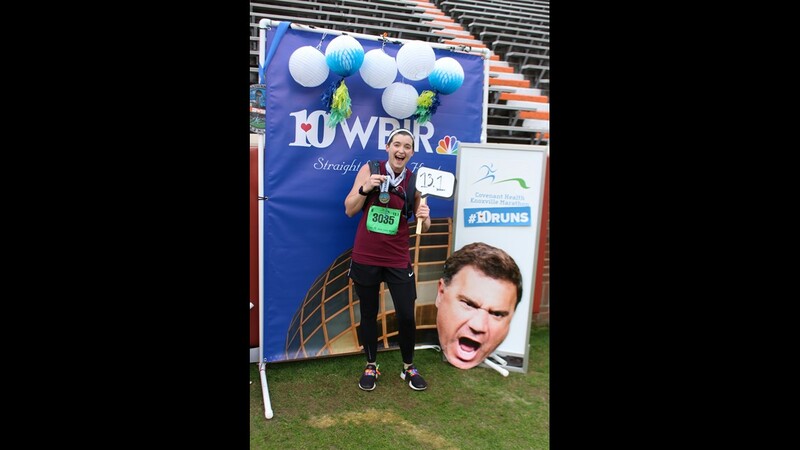 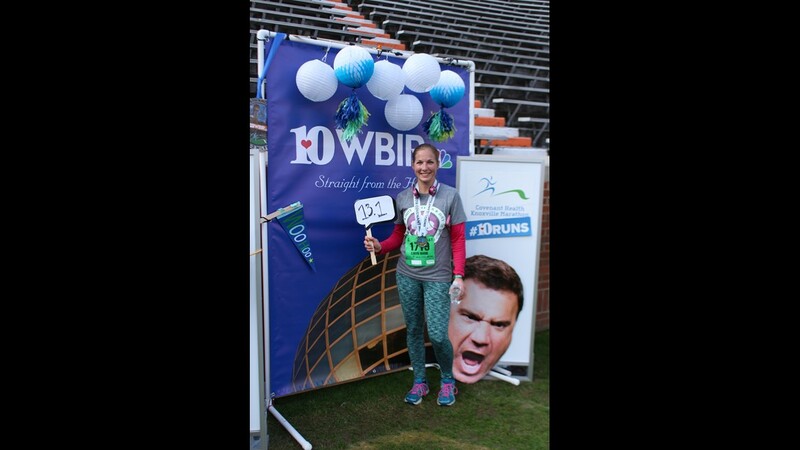 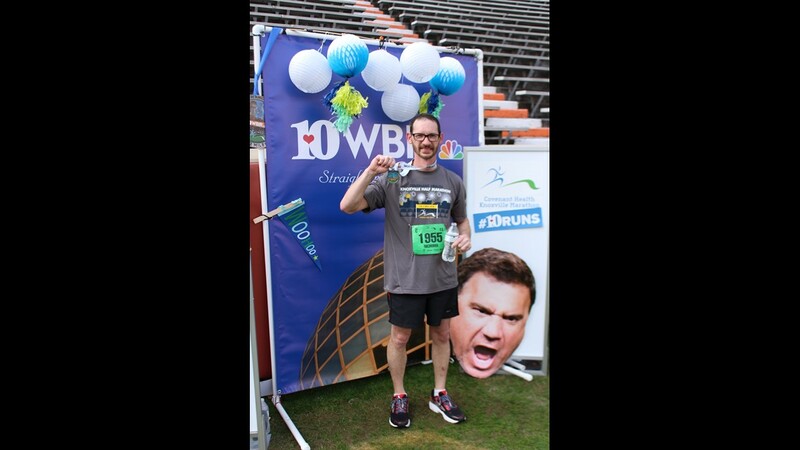 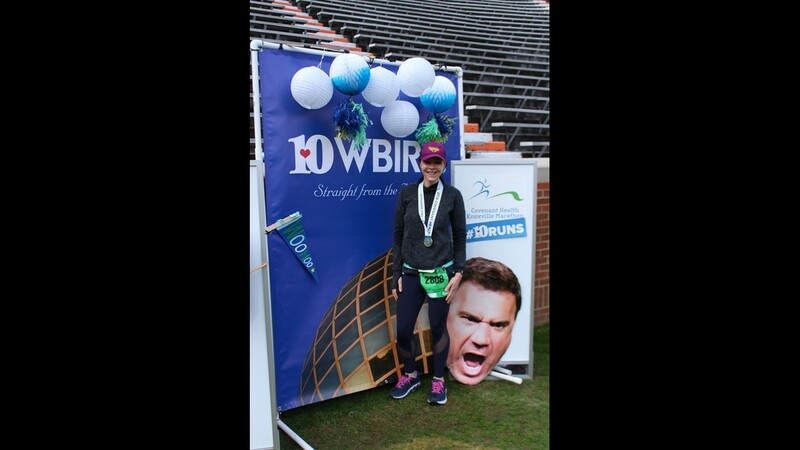 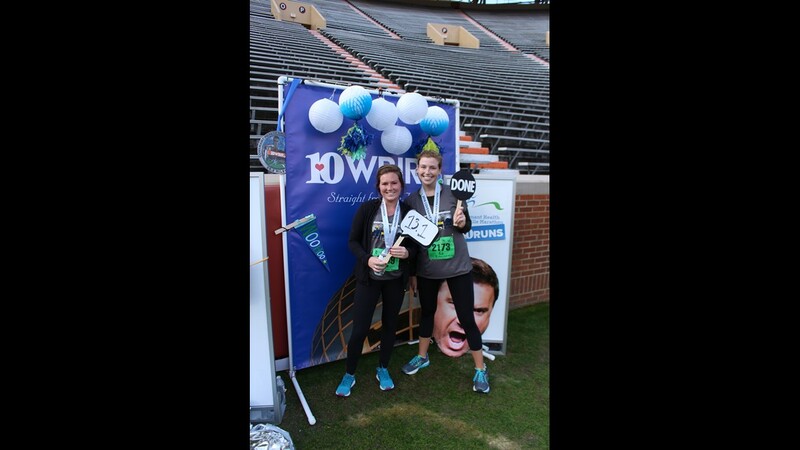 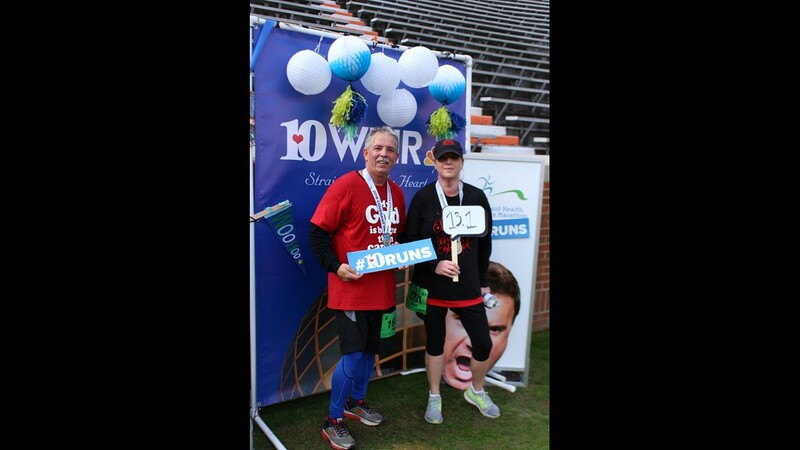 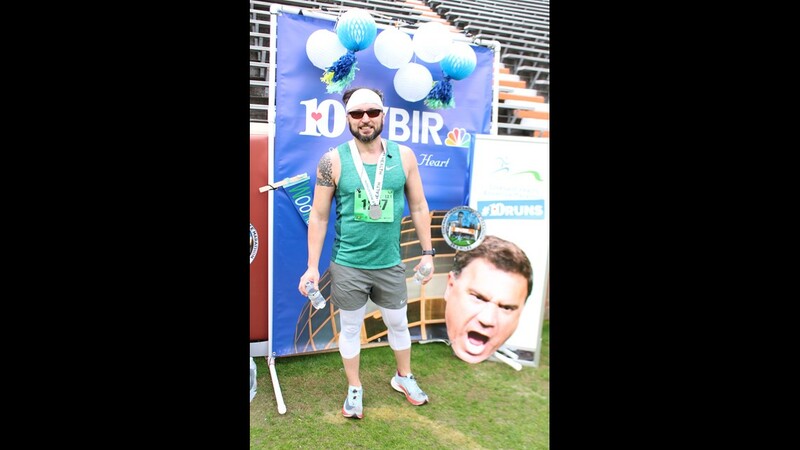 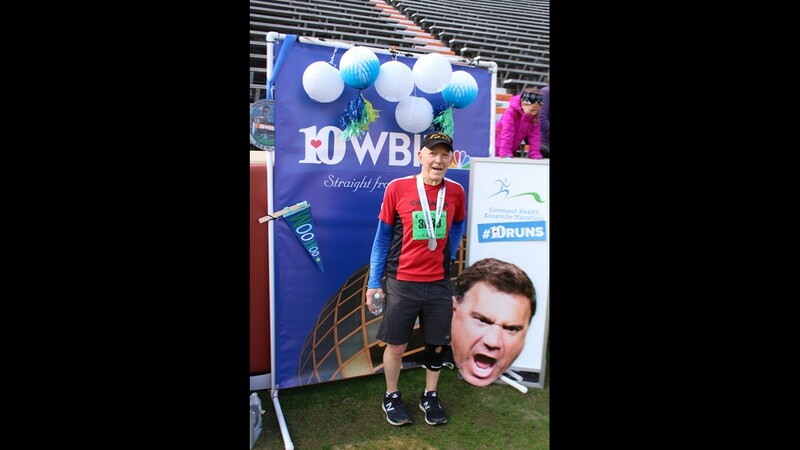 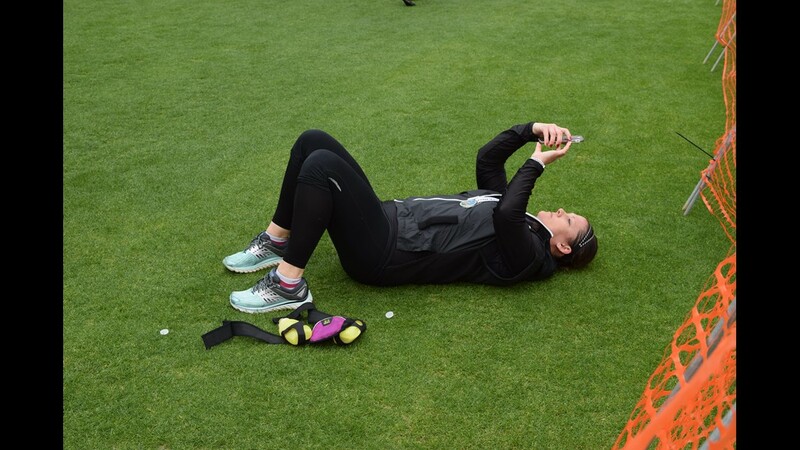 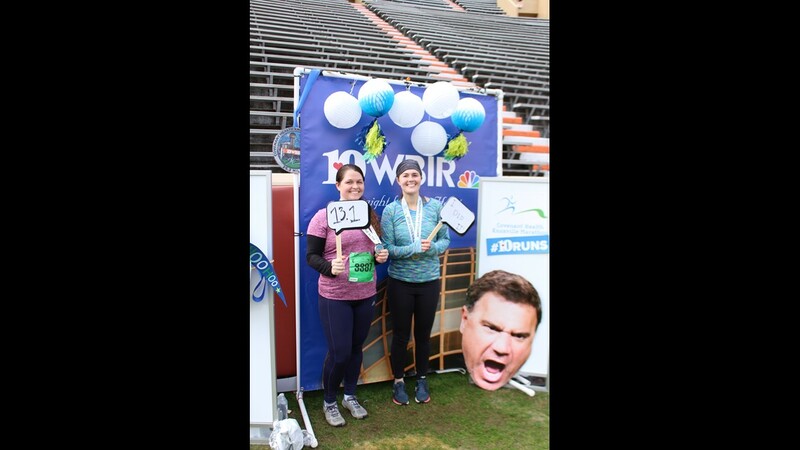 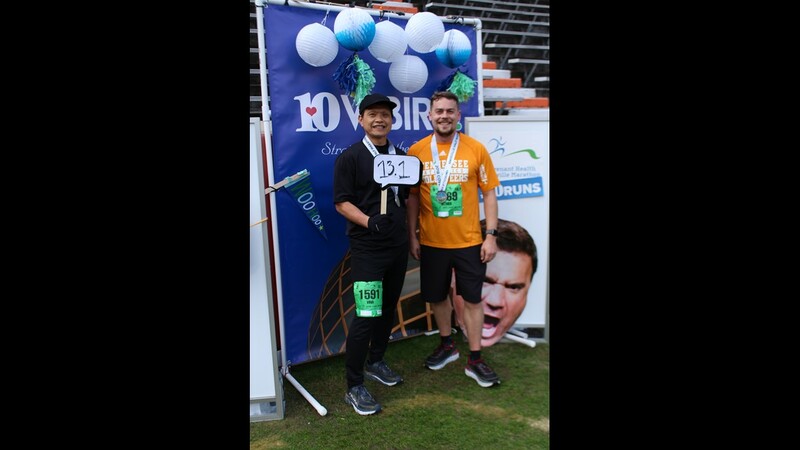 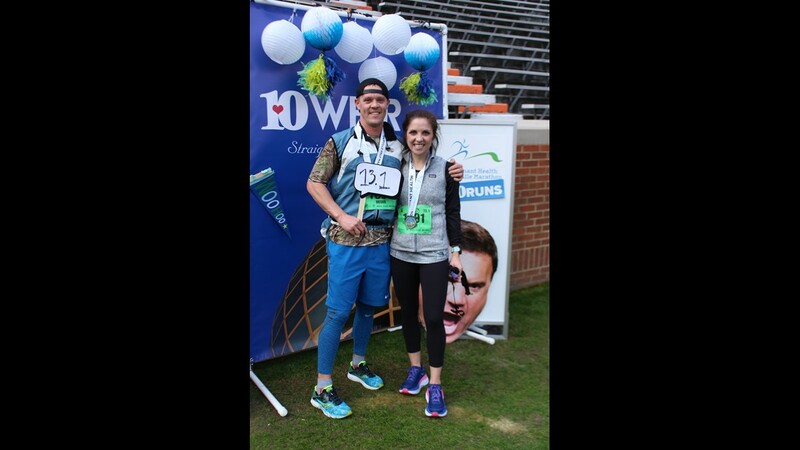 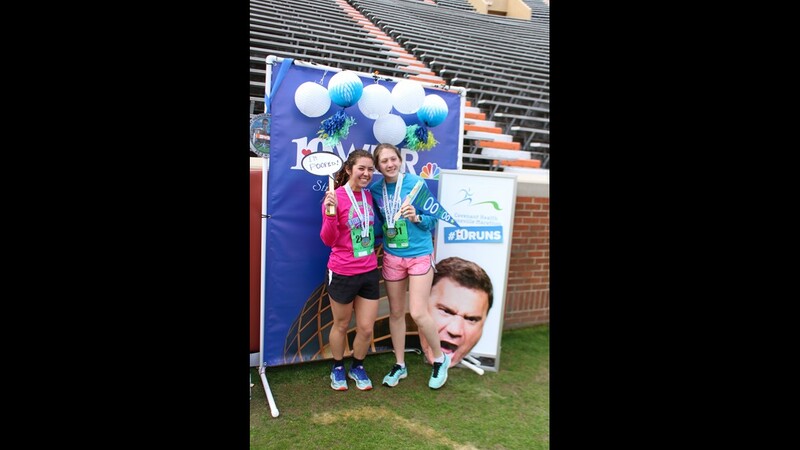 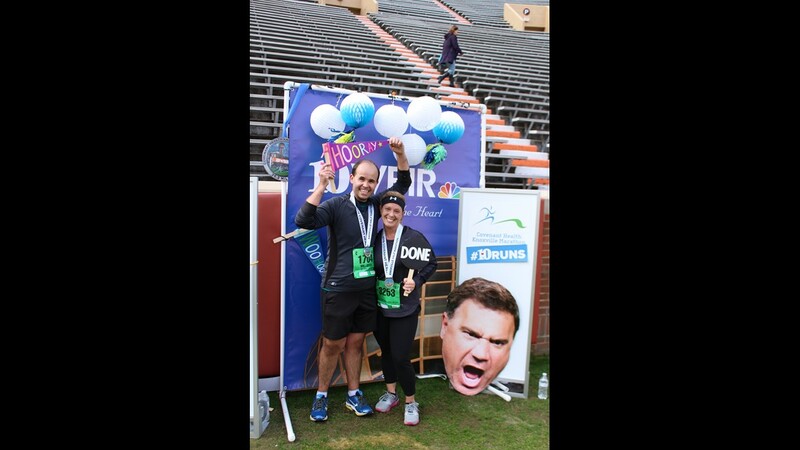 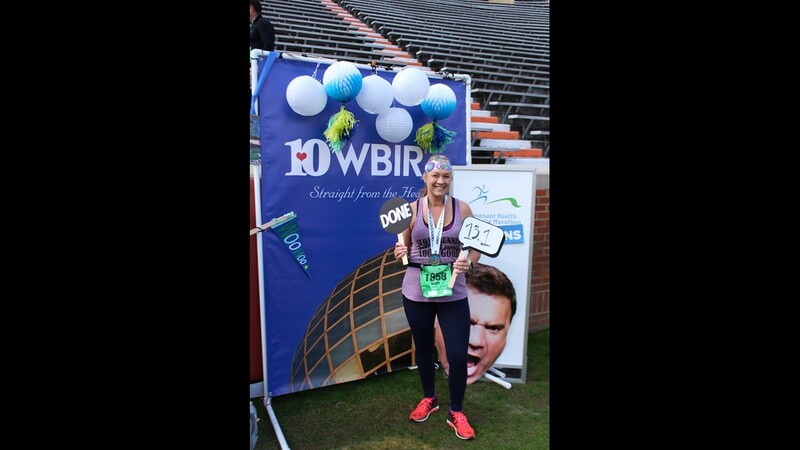 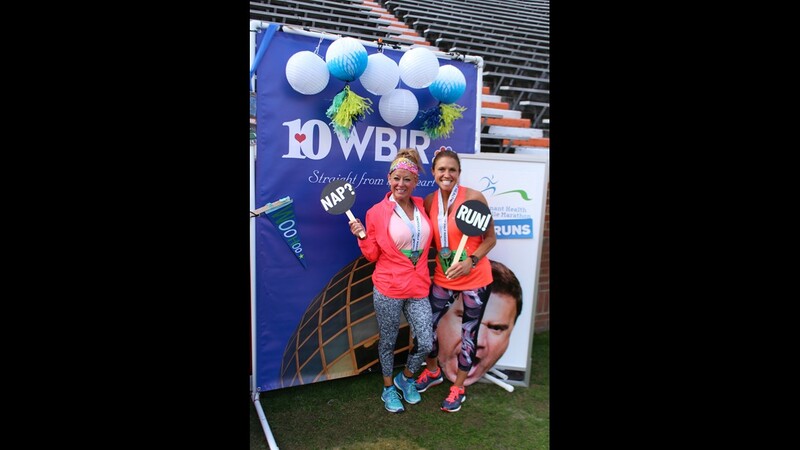 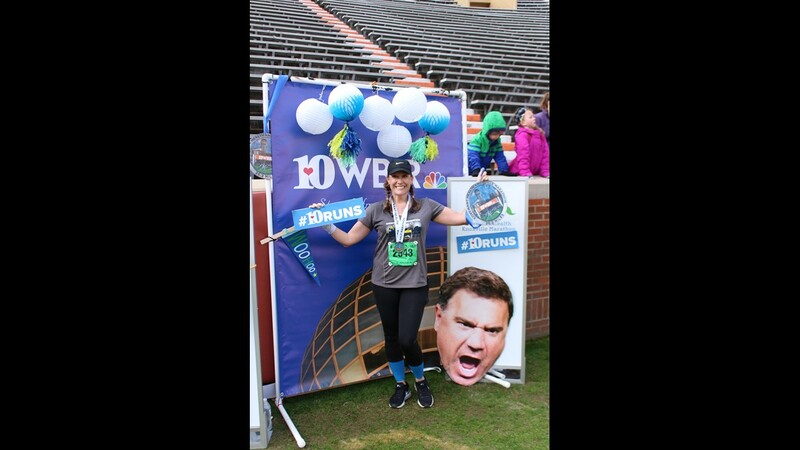 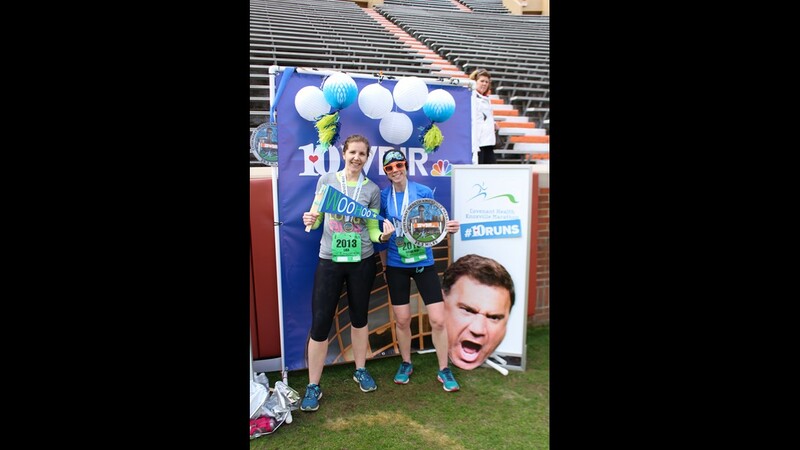 Take a look through the galleries below to relive the event, and share your photos with #10Runs.